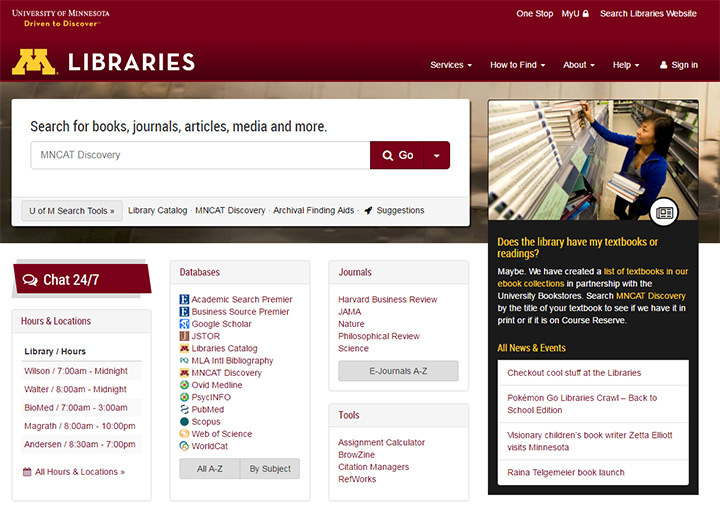 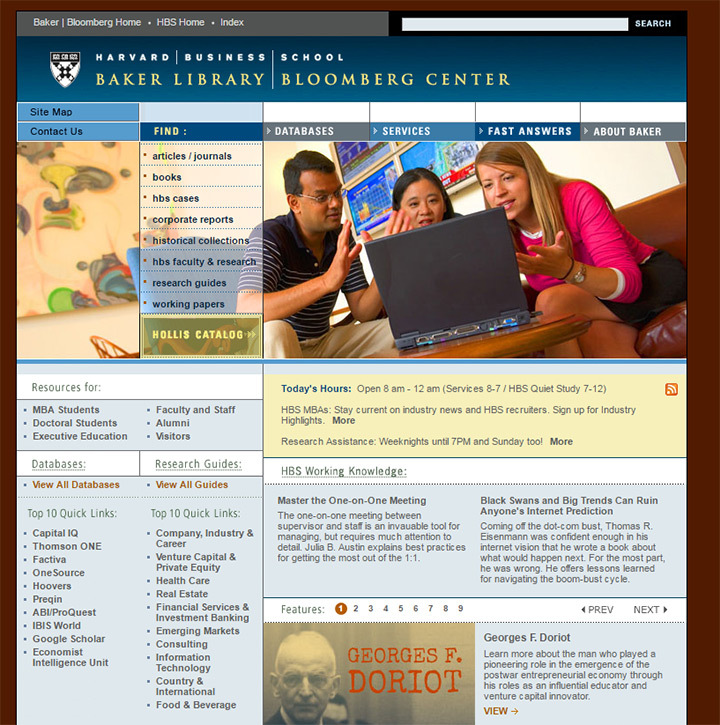 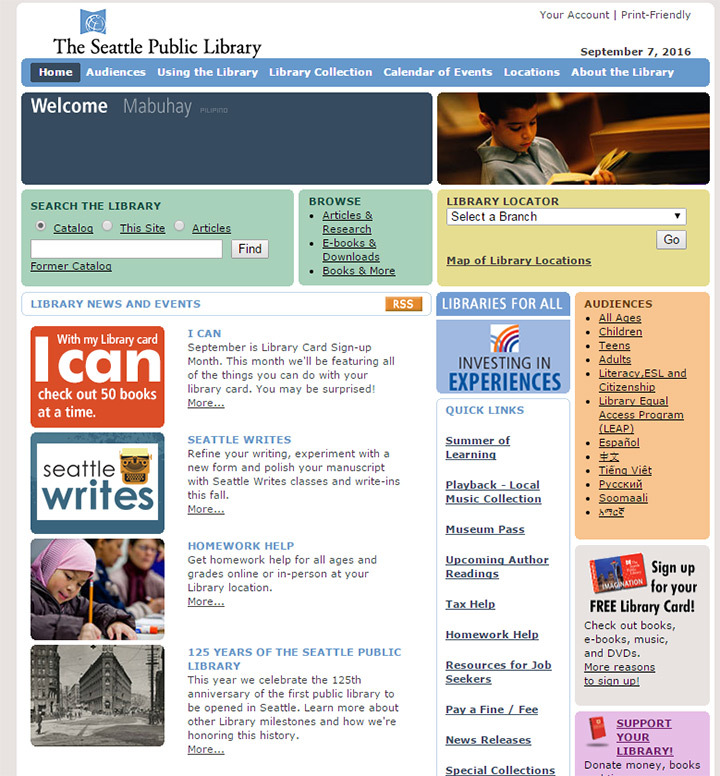 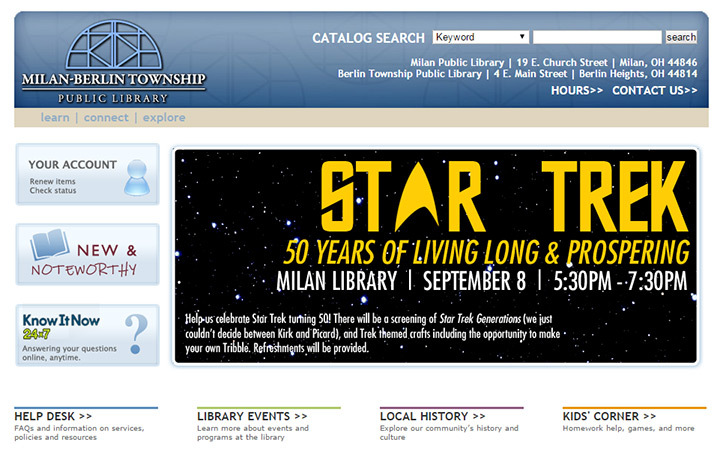 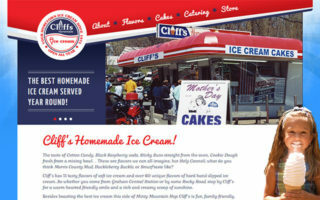 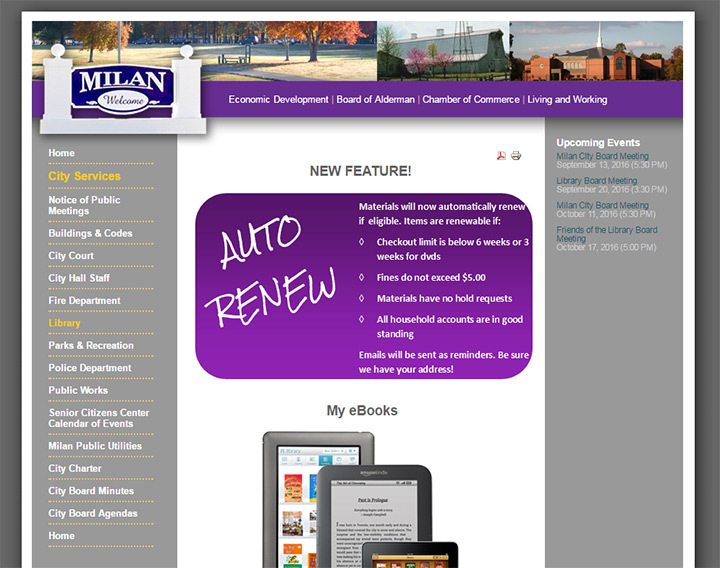 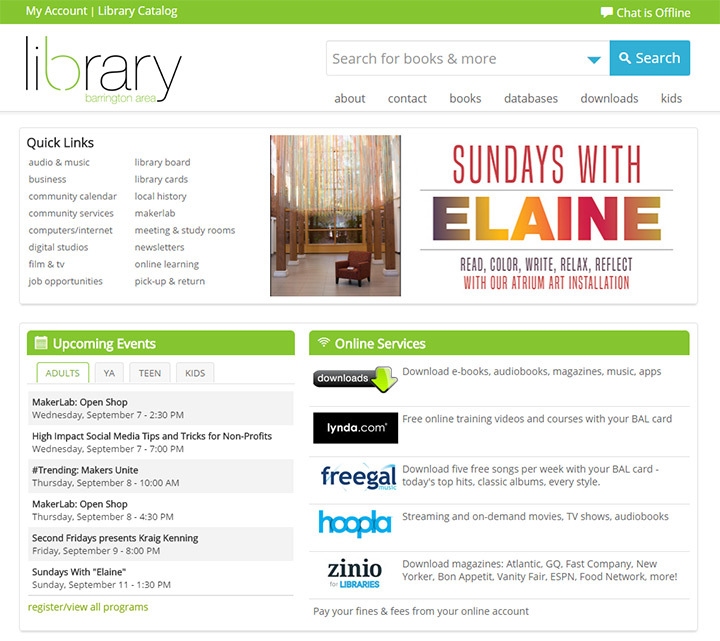 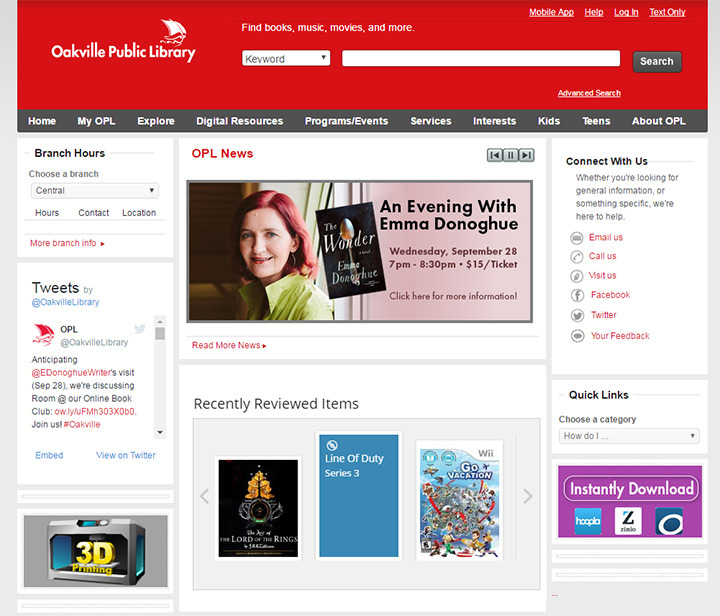 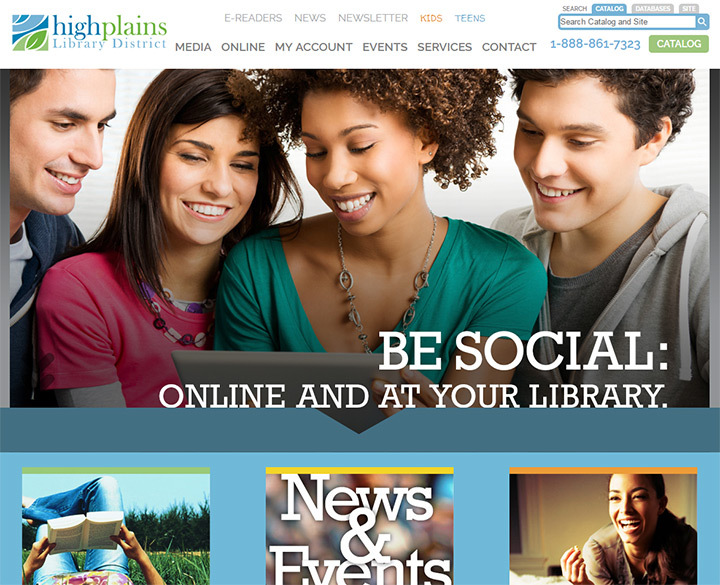 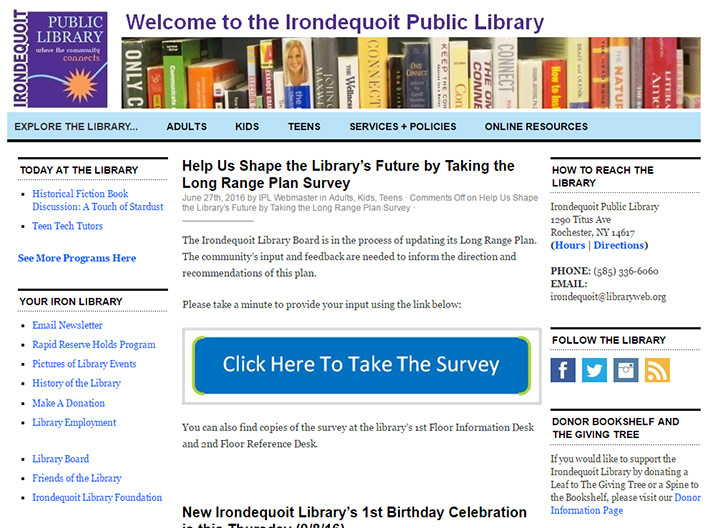 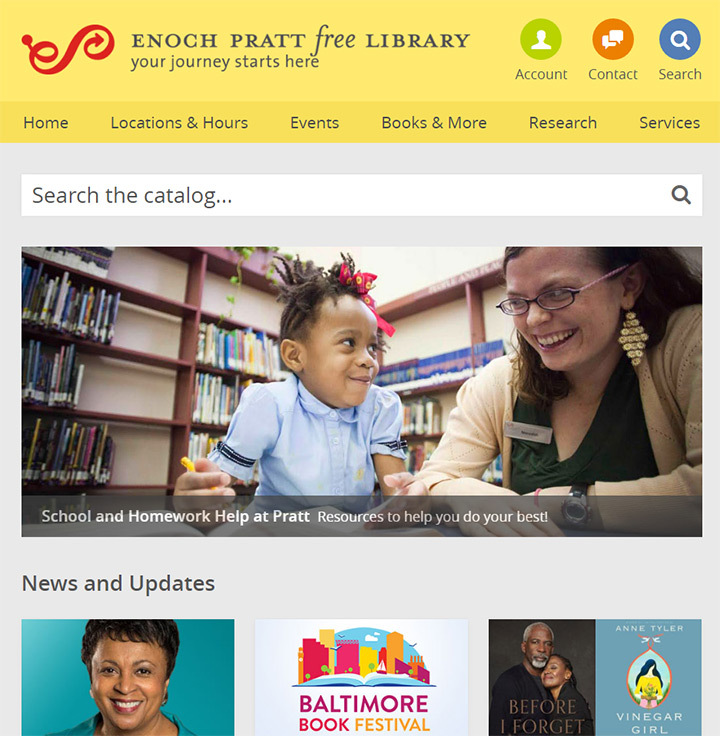 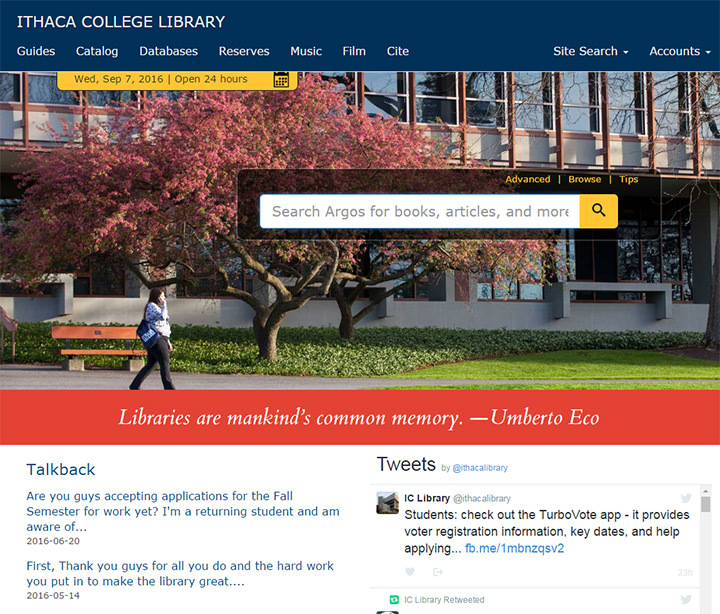 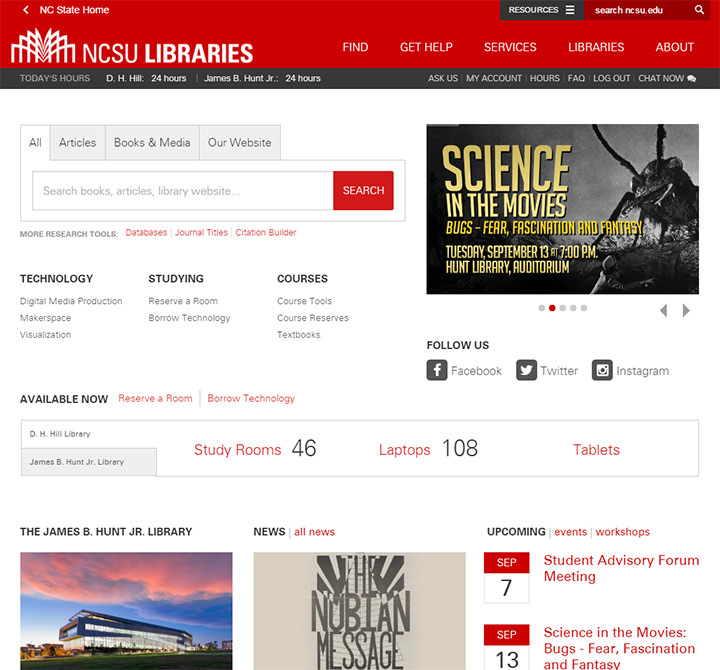 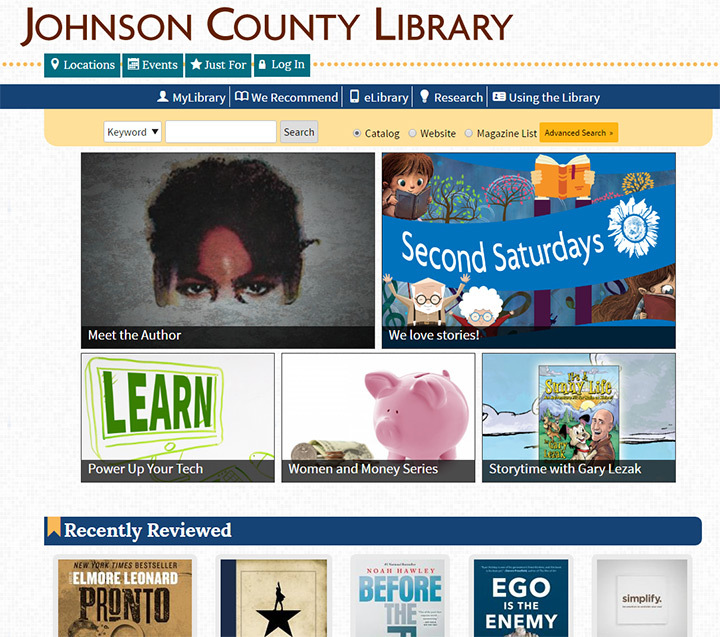 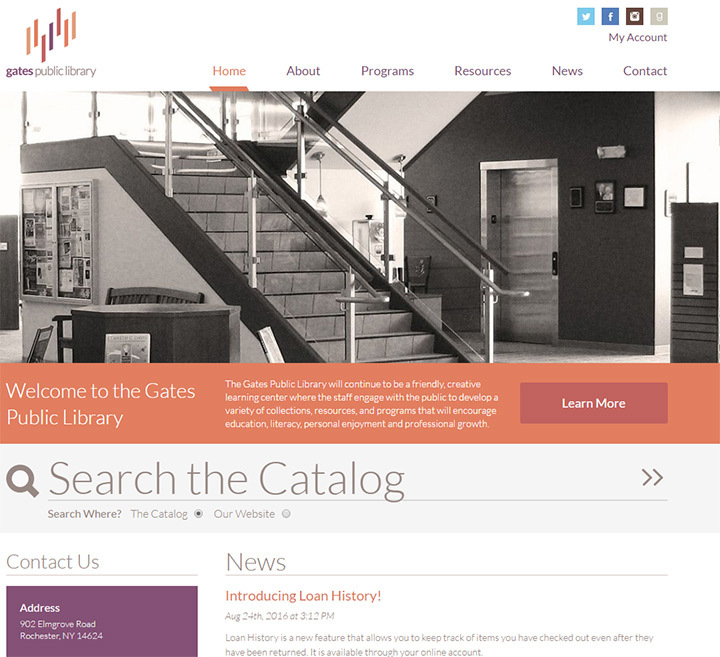 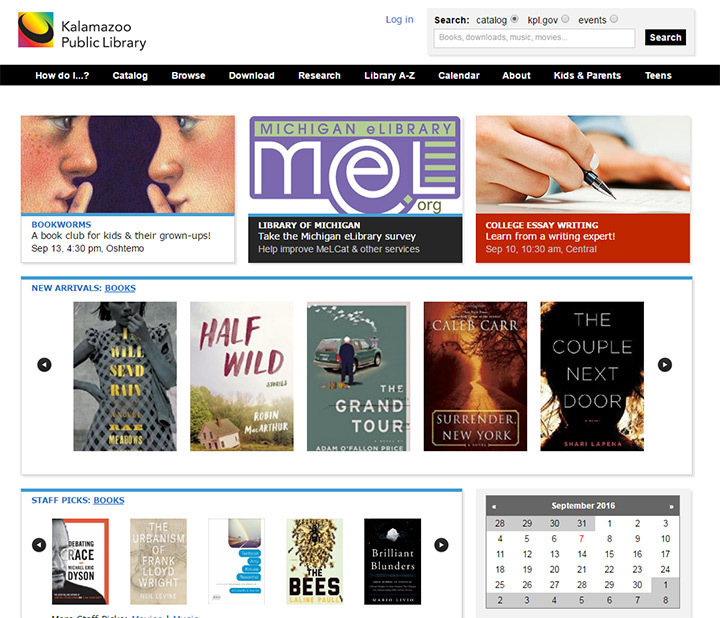 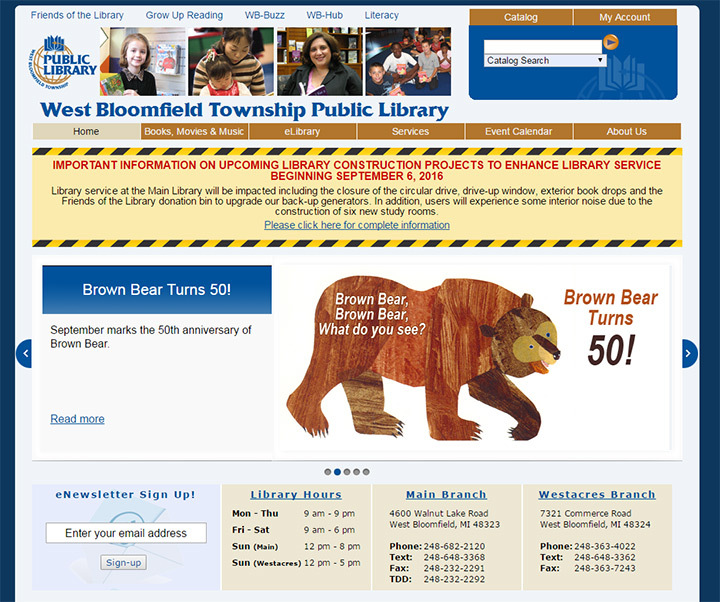 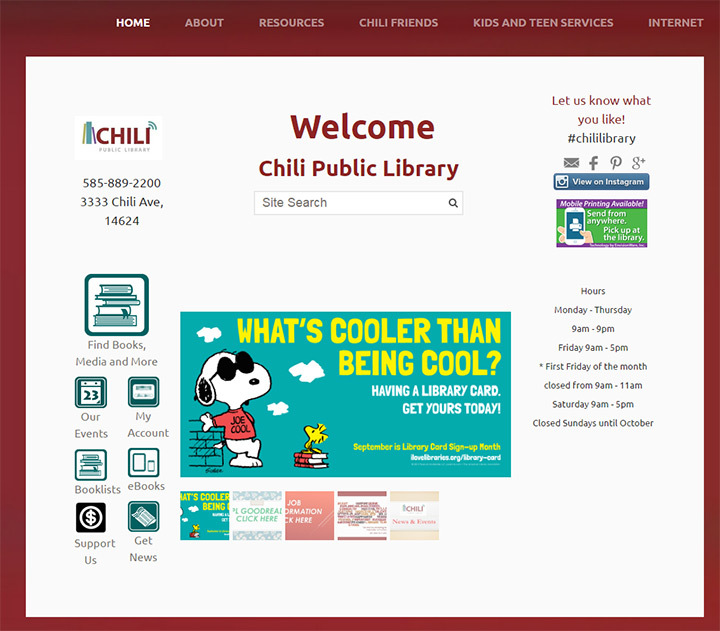 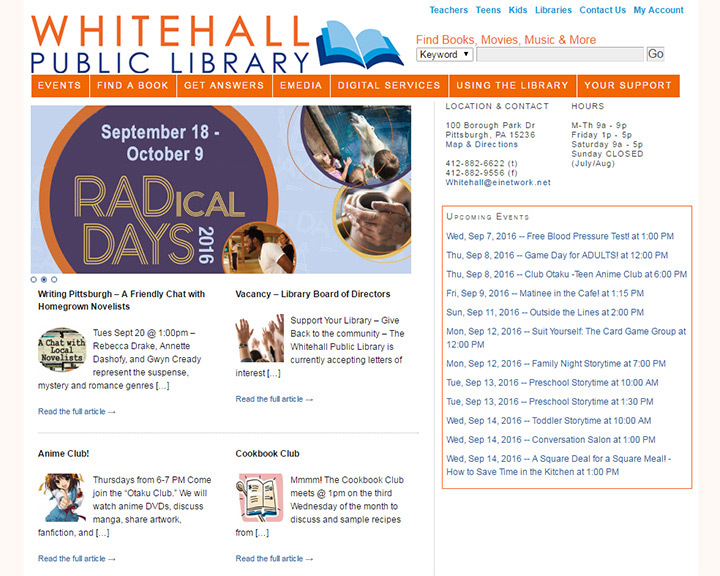 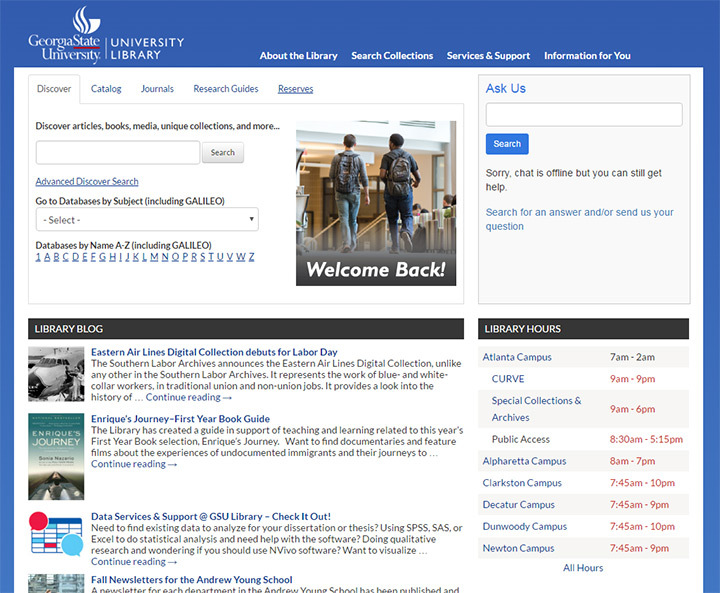 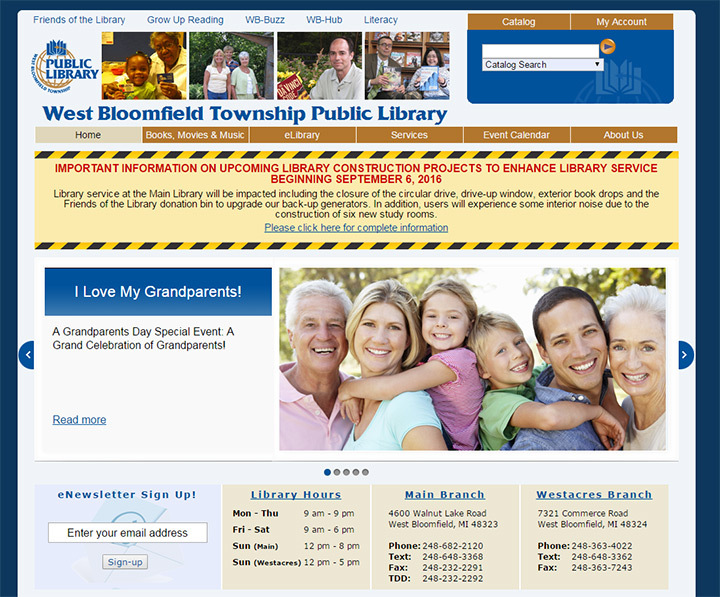 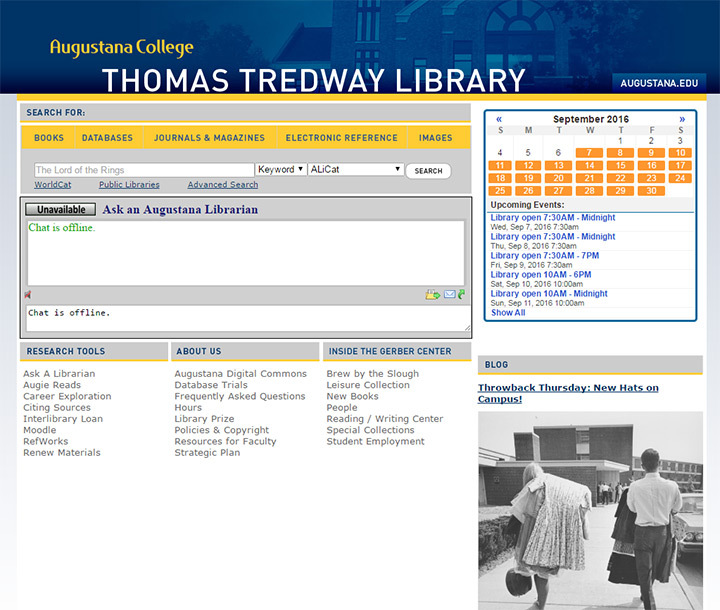 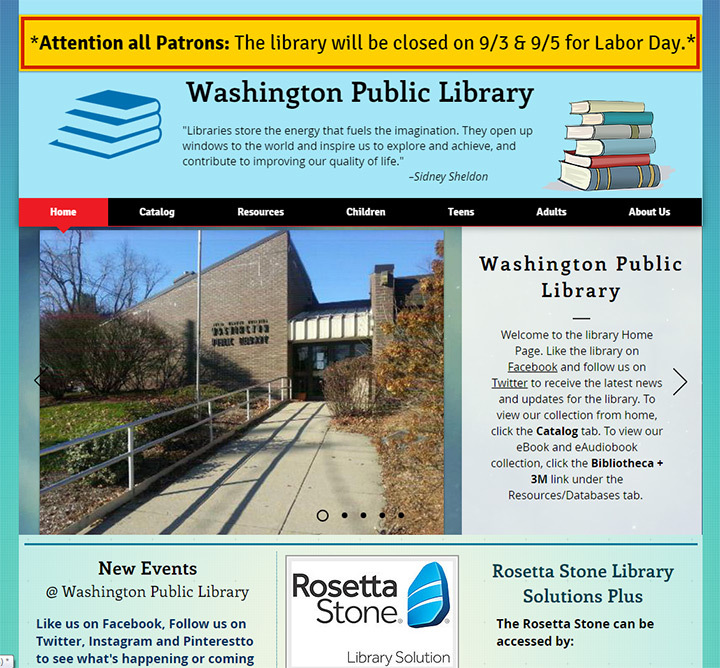 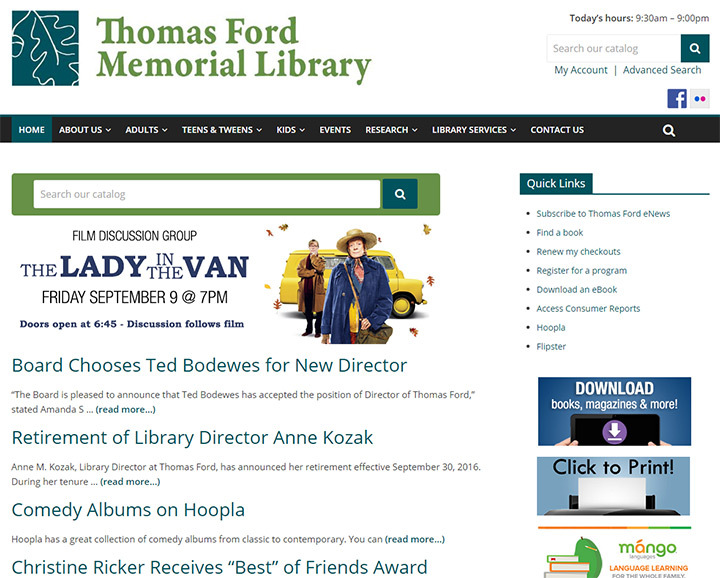 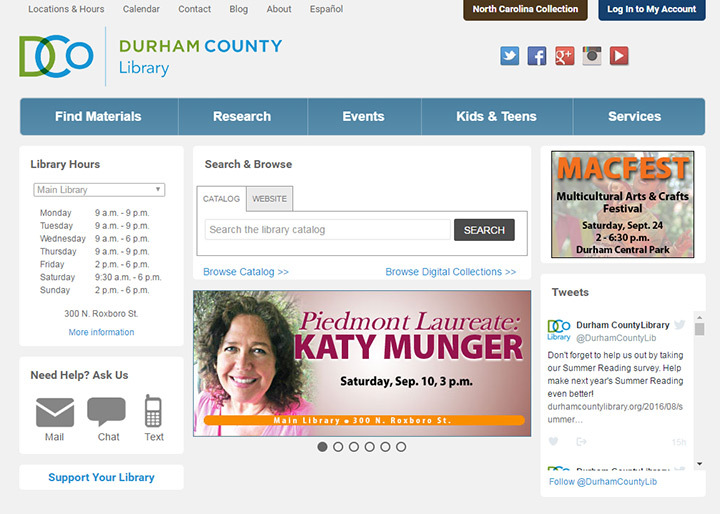 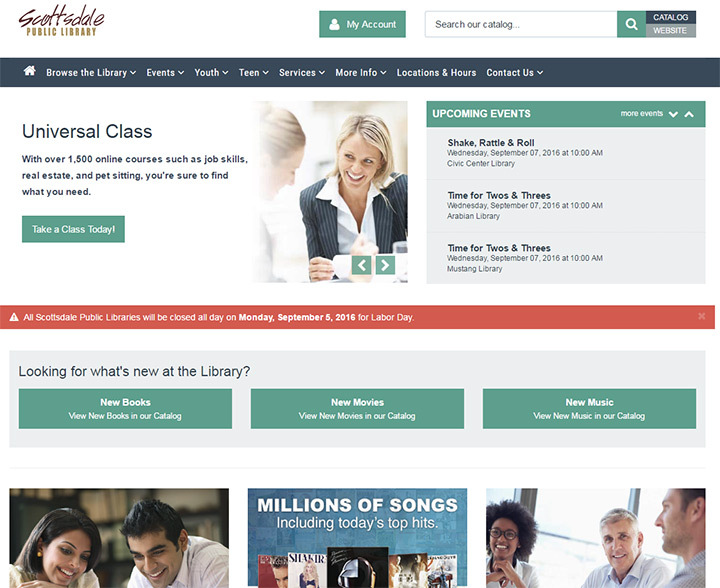 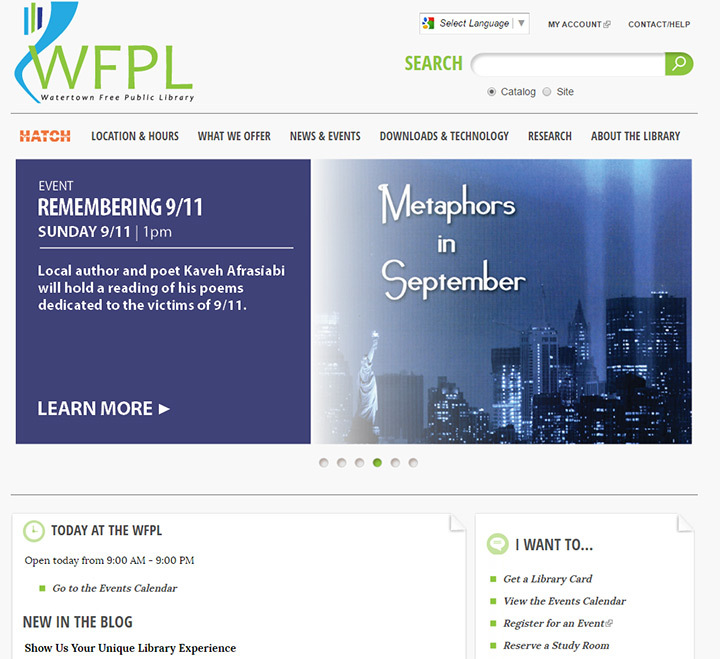 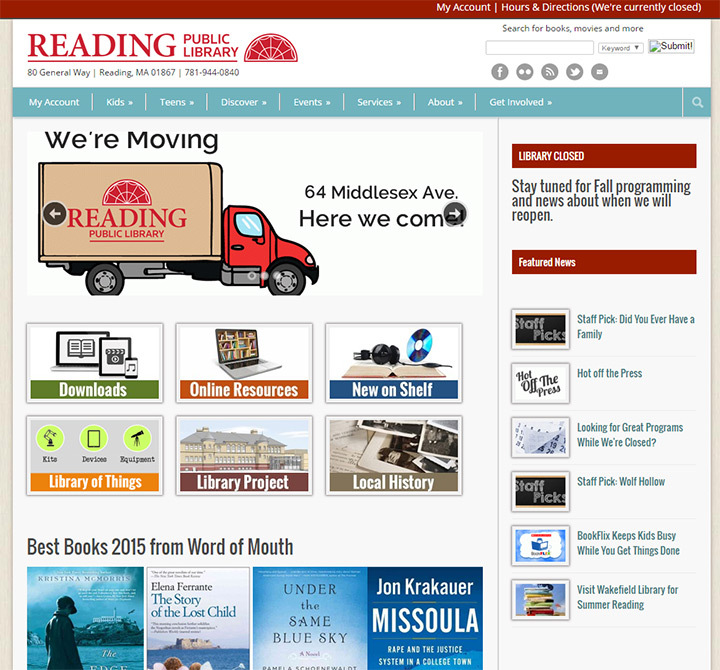 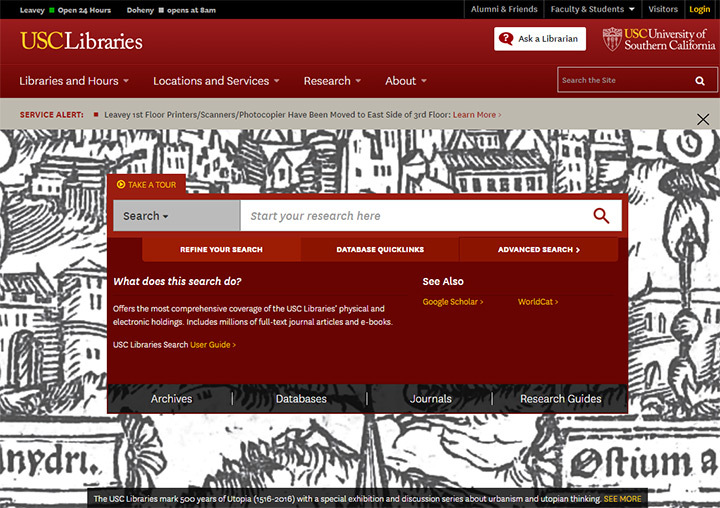 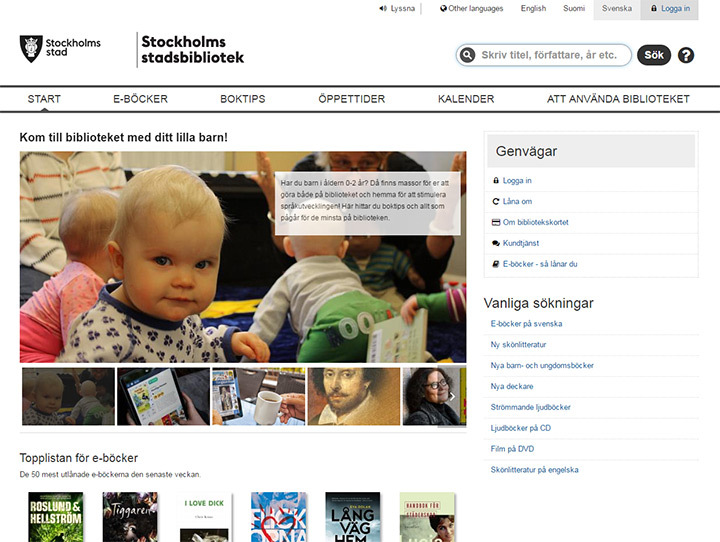 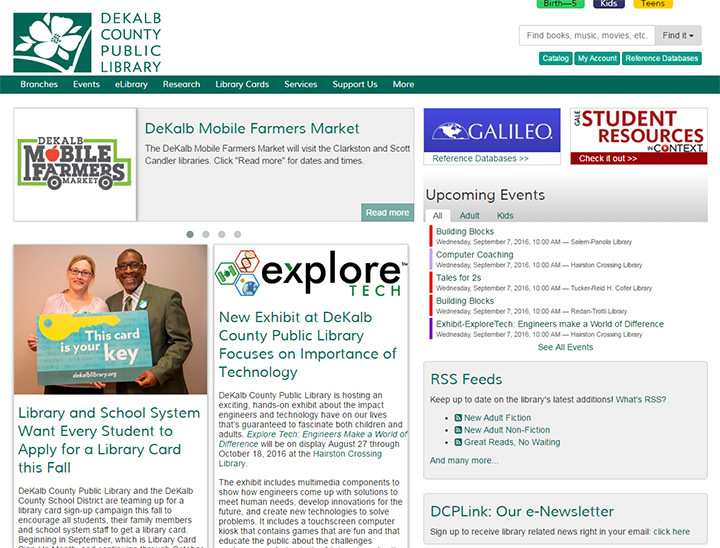 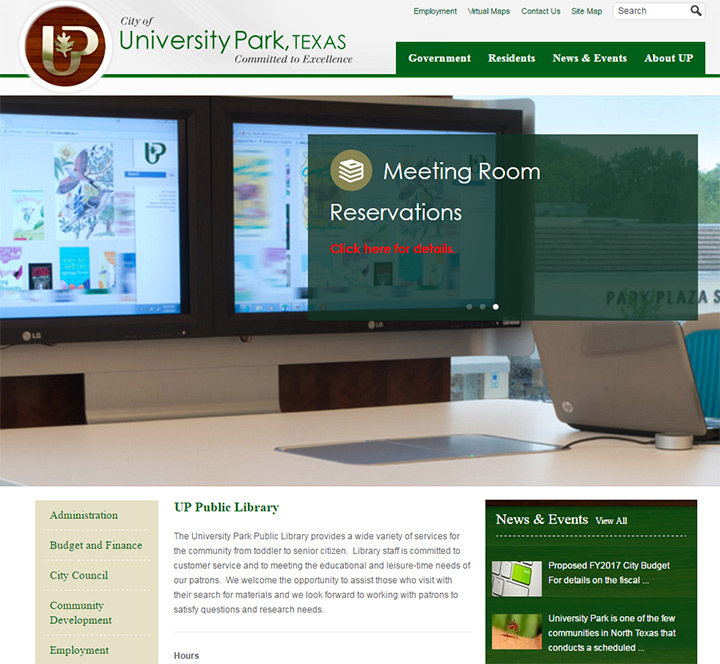 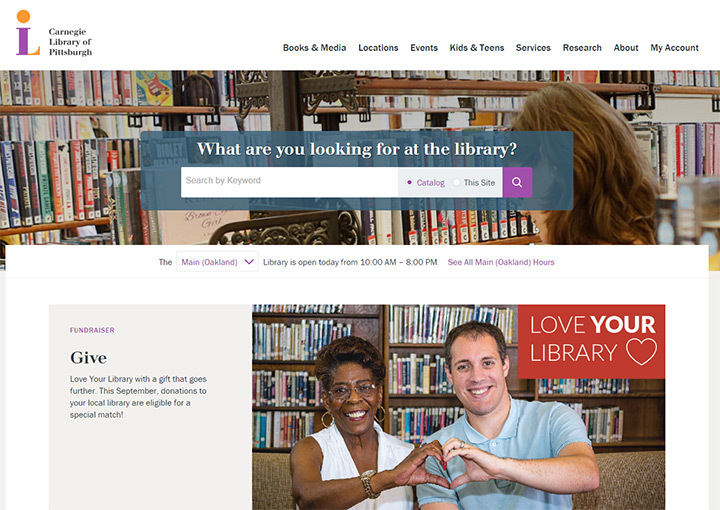 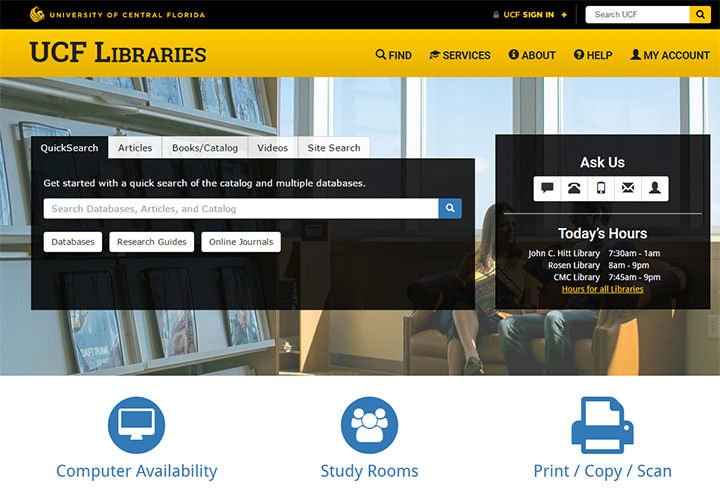 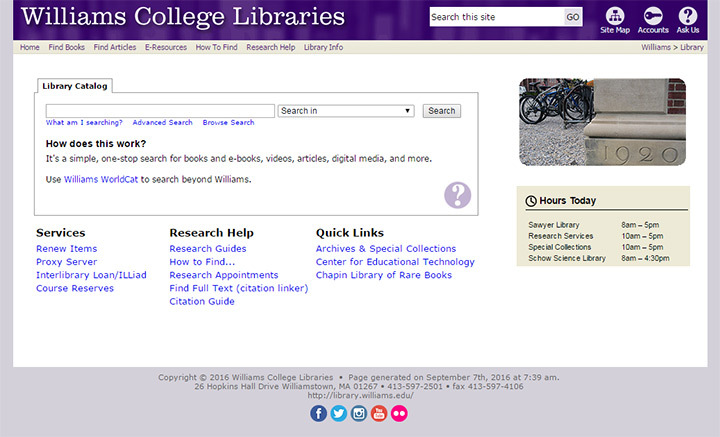 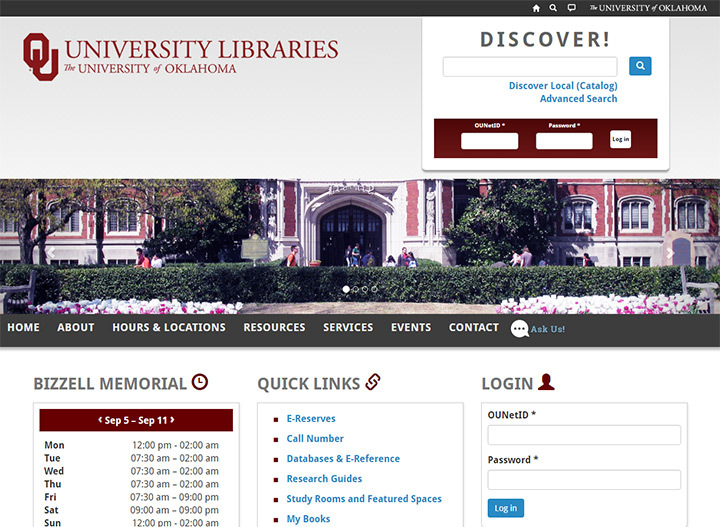 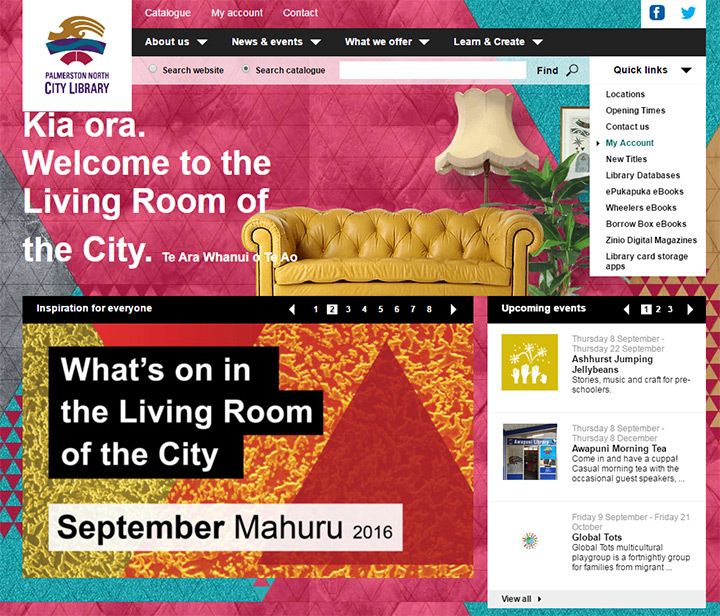 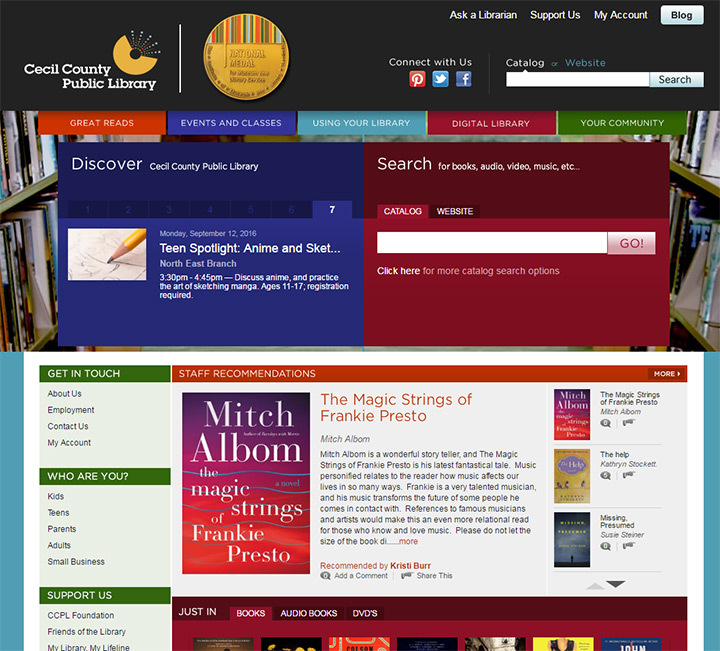 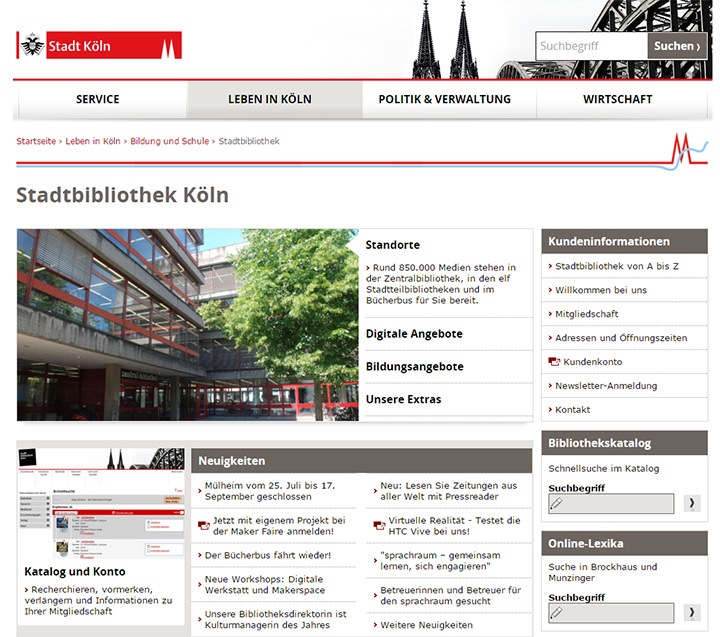 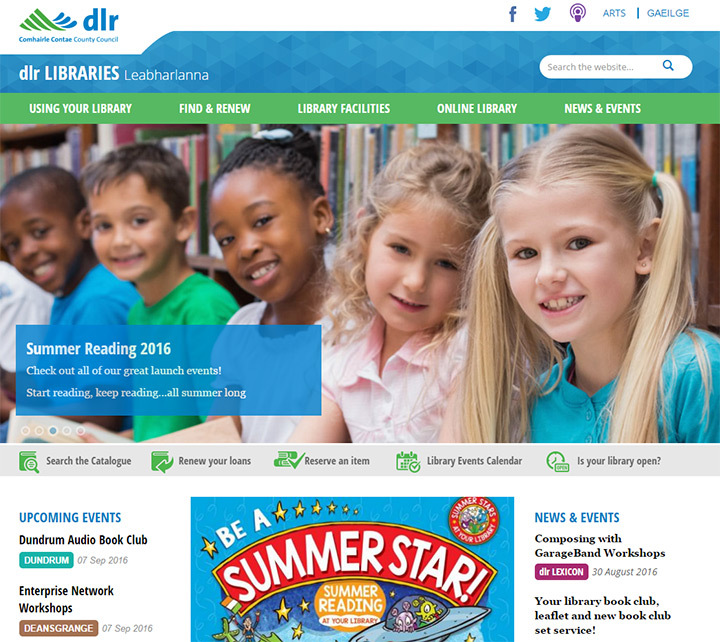 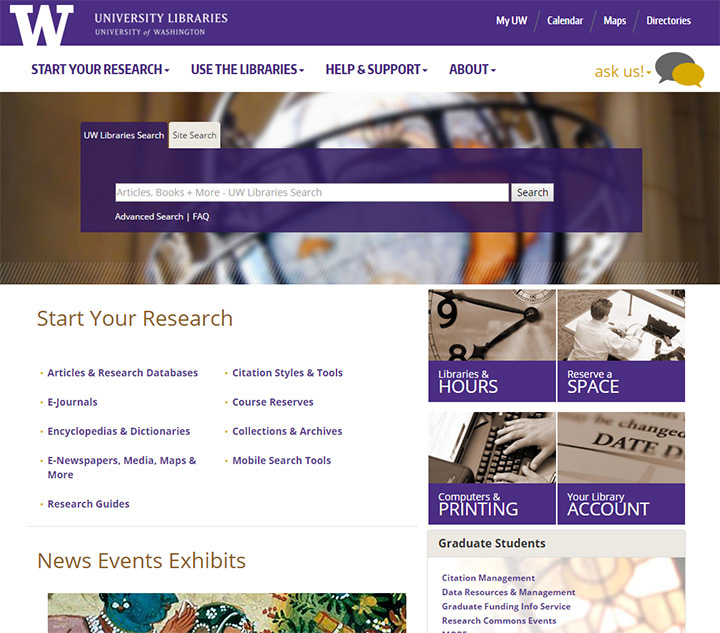 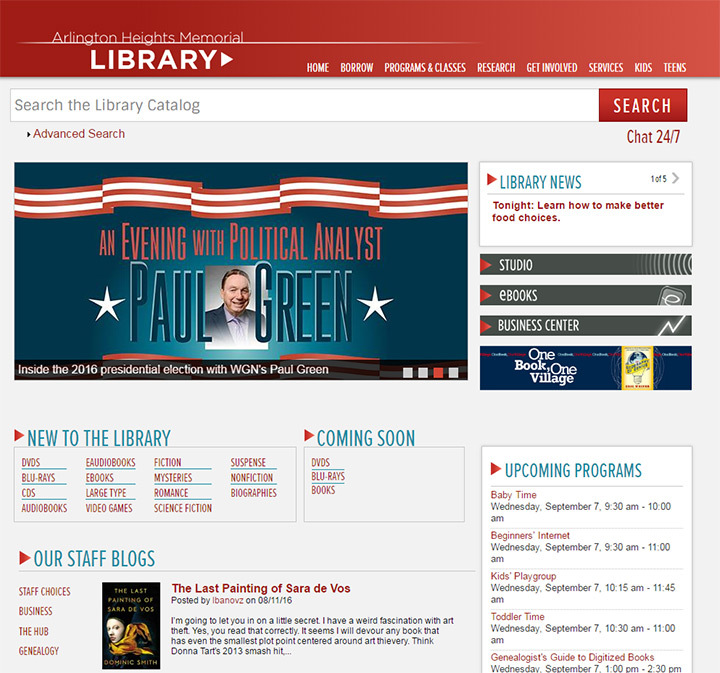 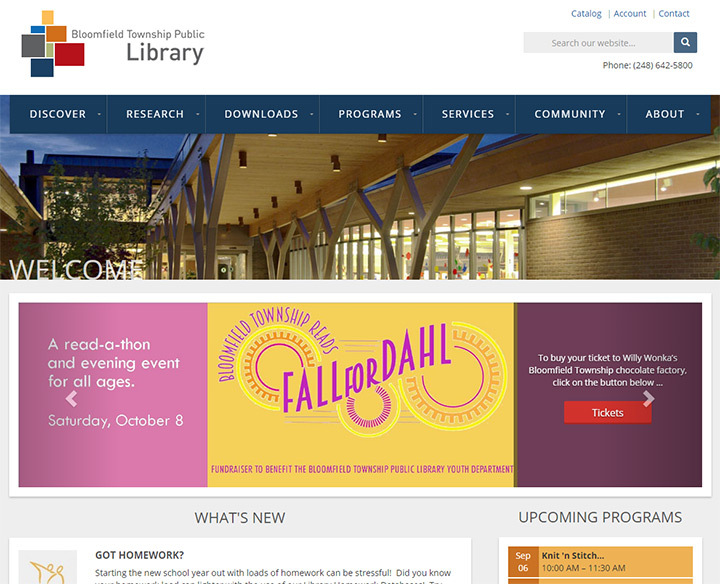 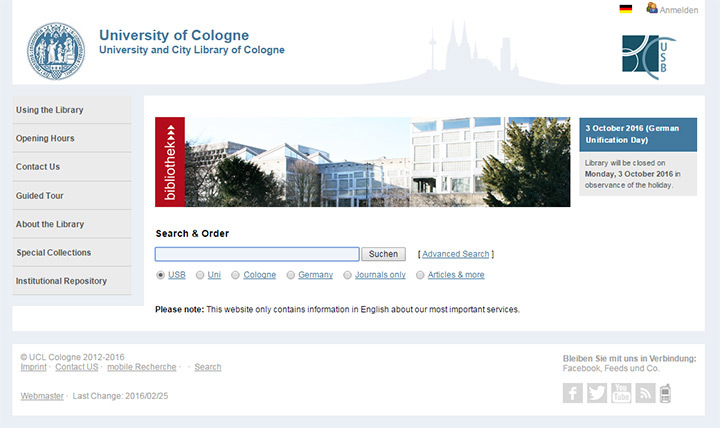 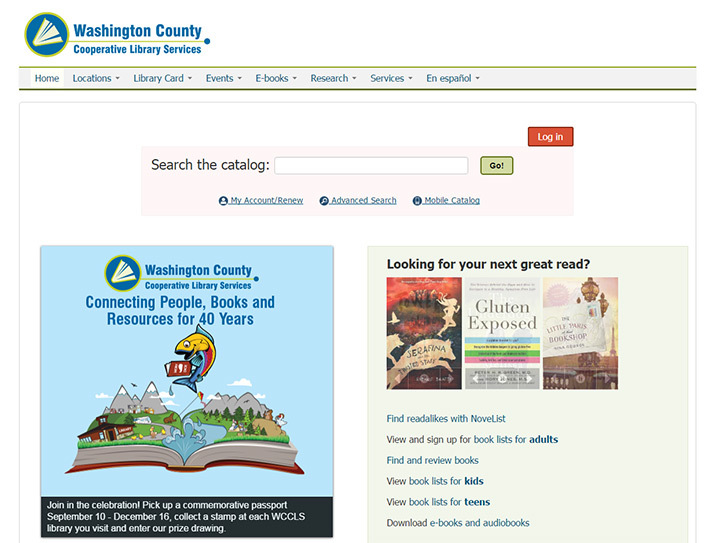 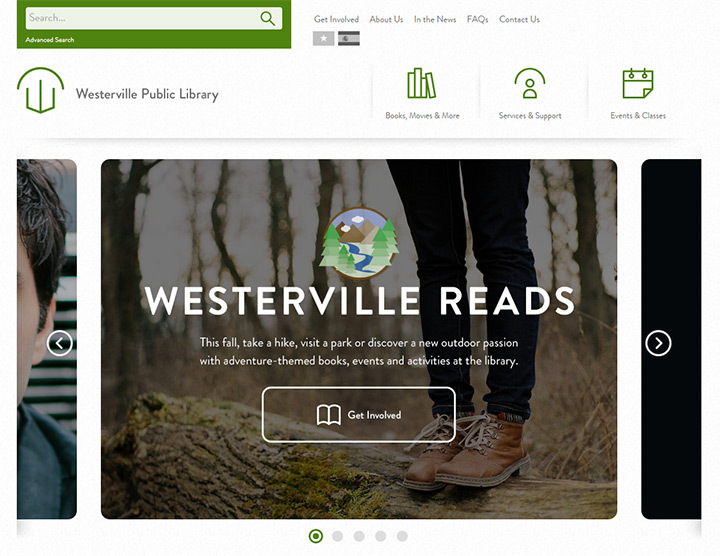 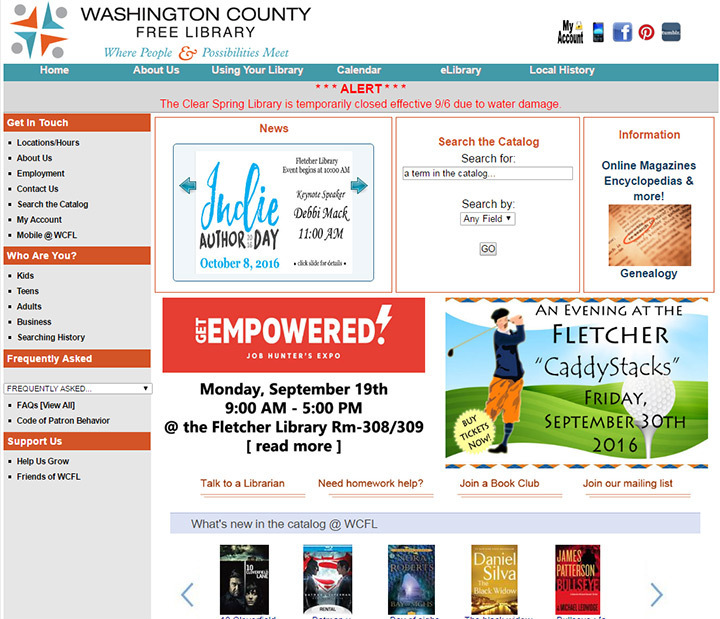 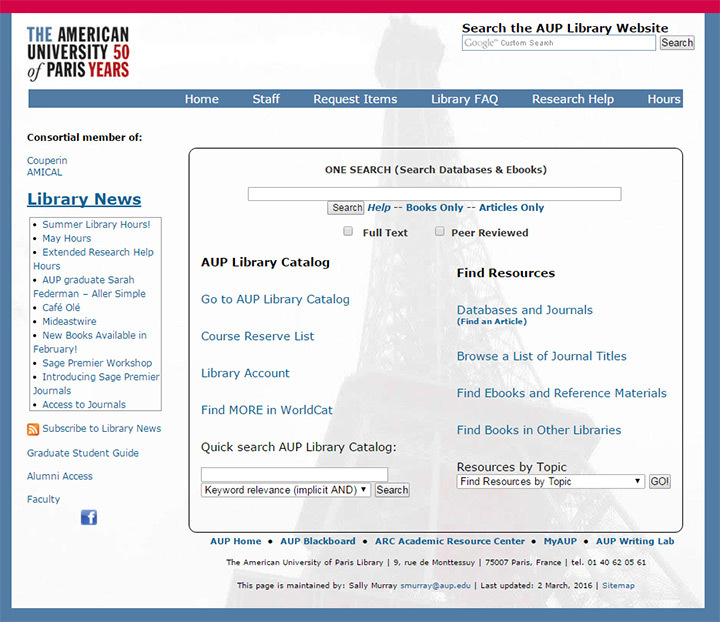 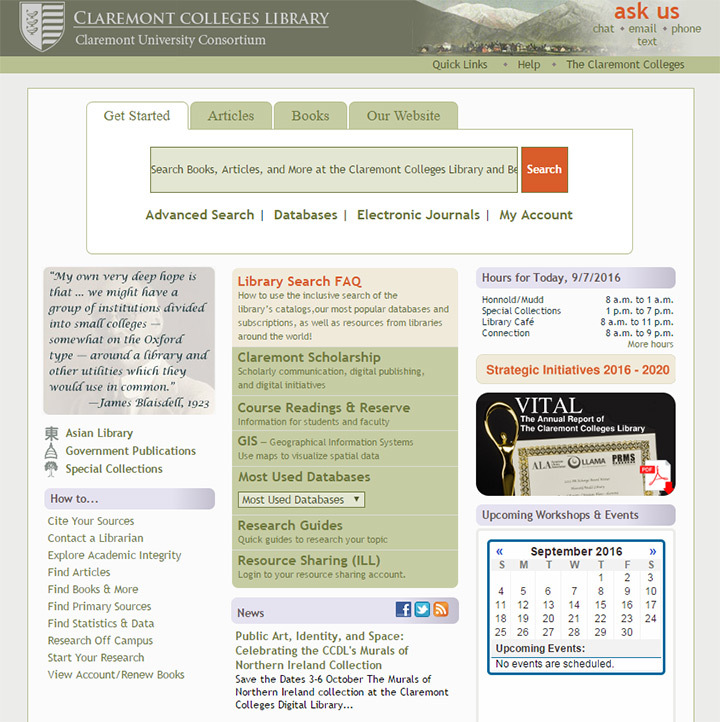 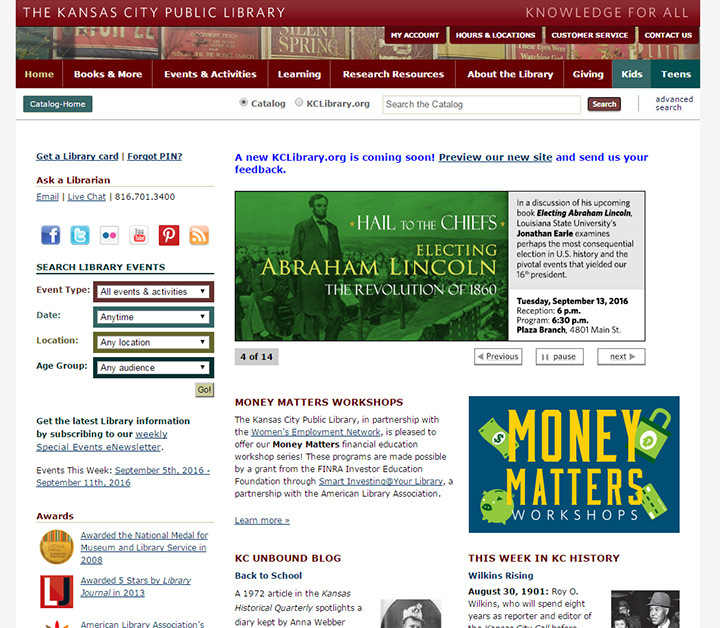 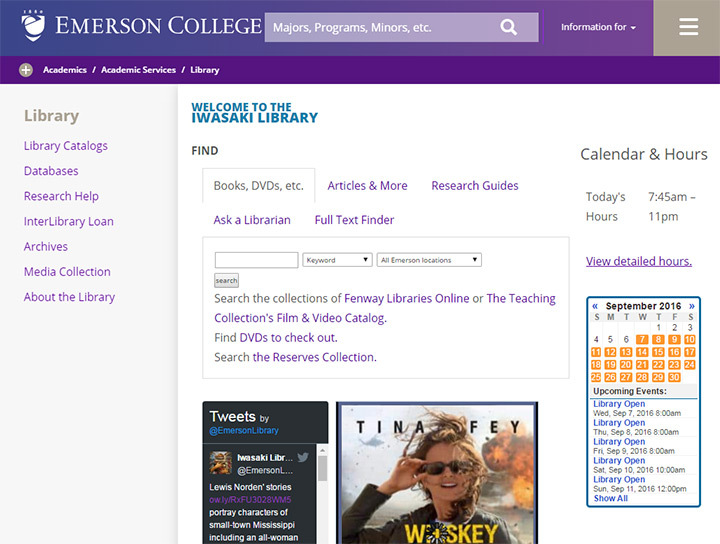 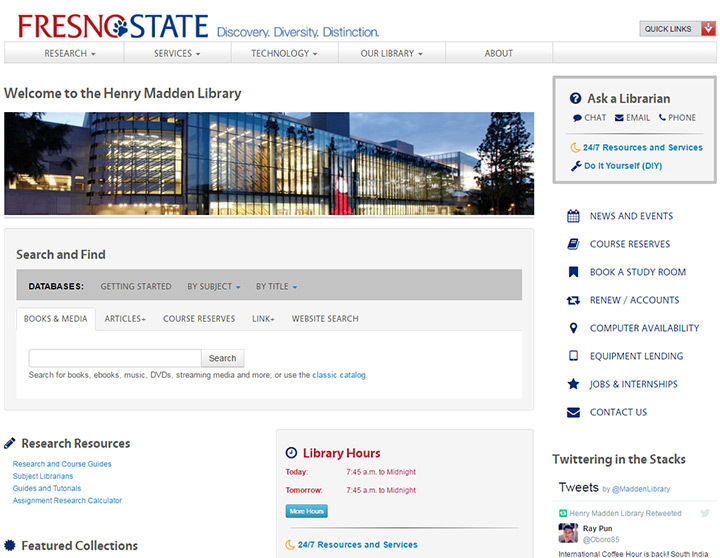 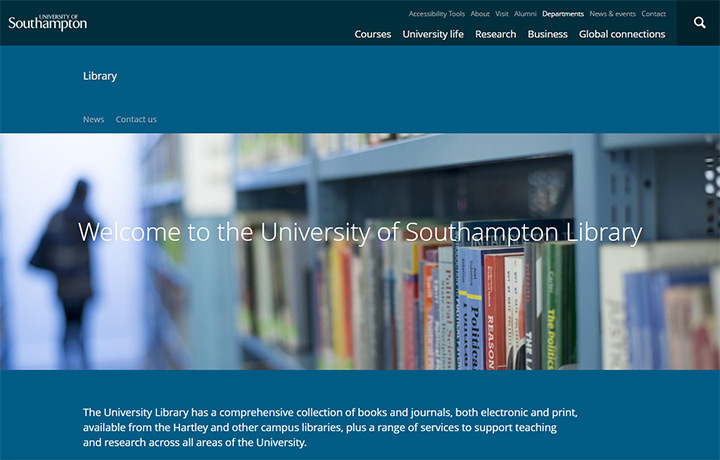 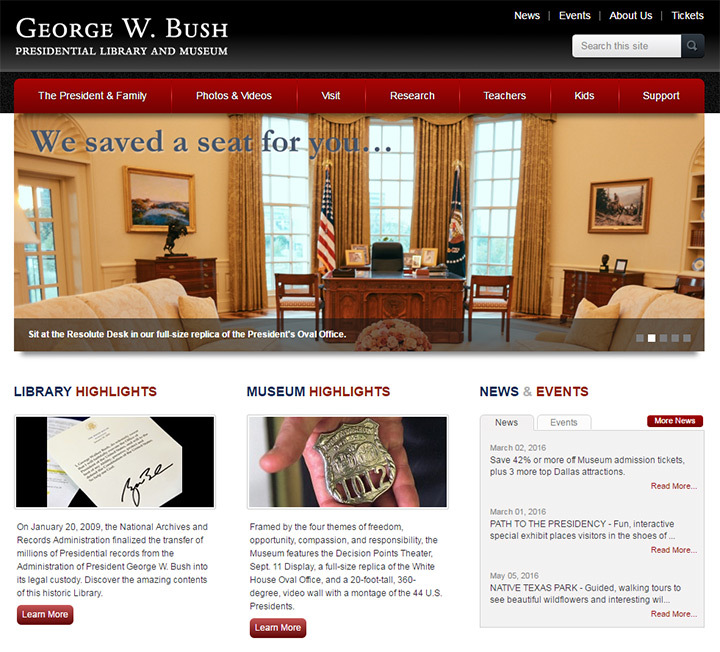 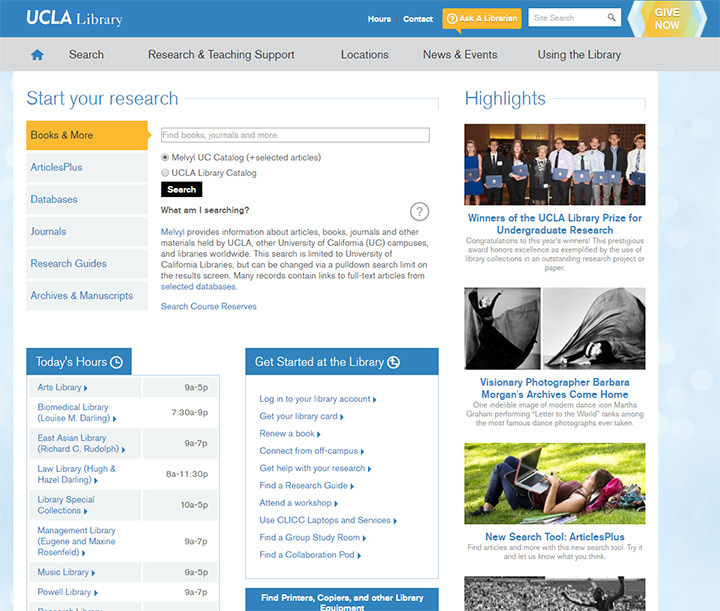 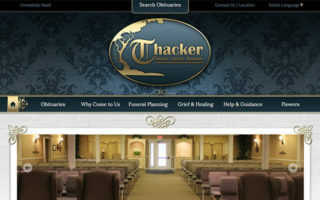 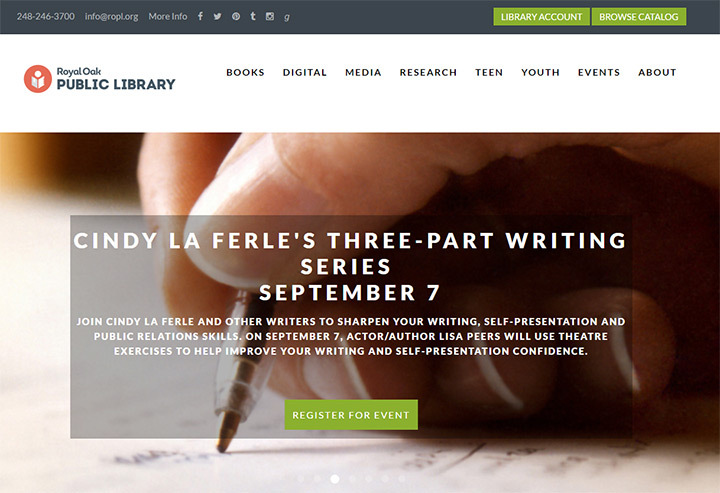 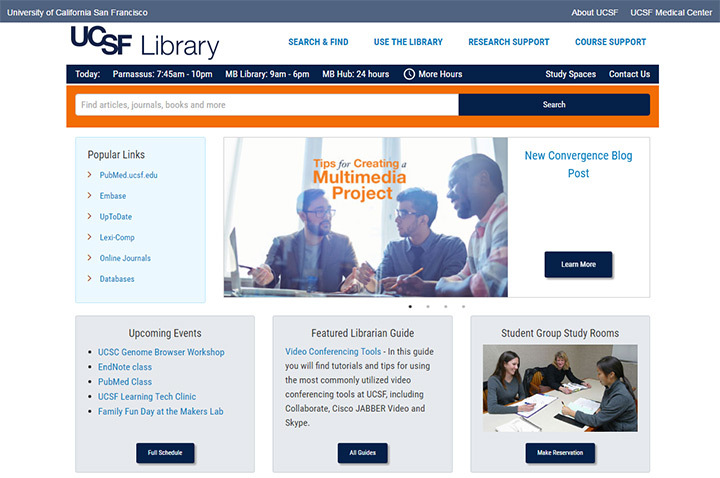 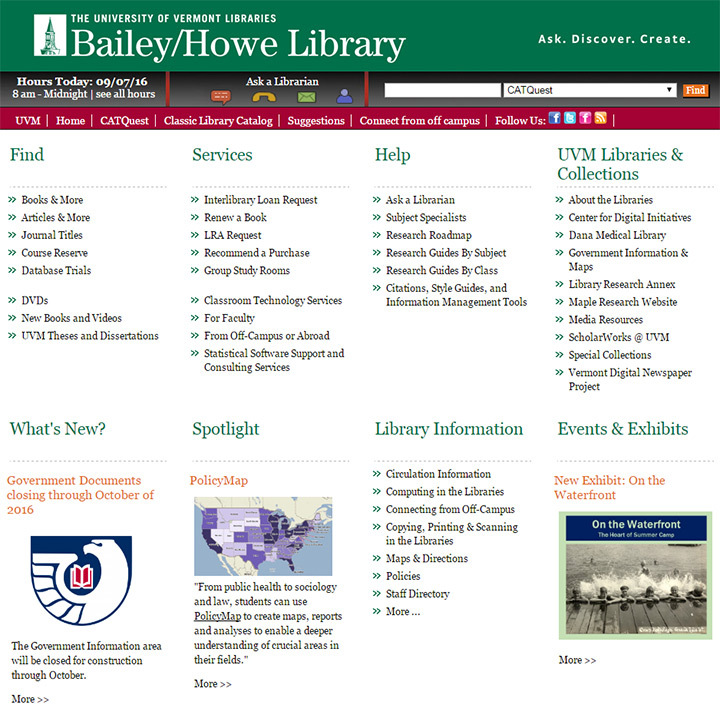 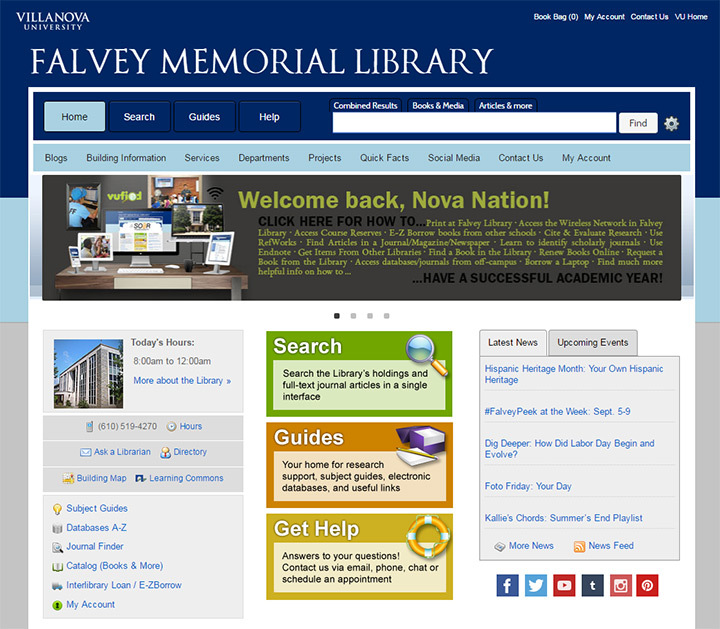 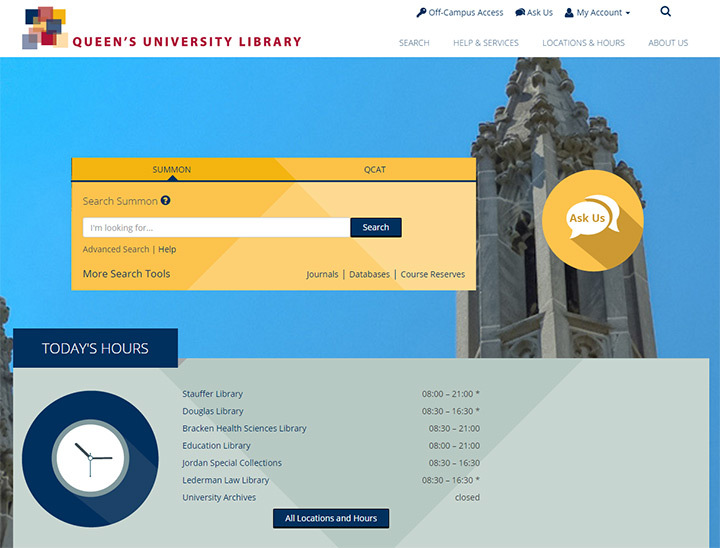 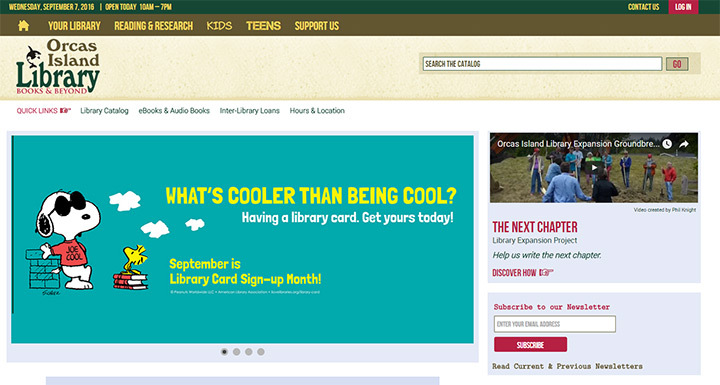 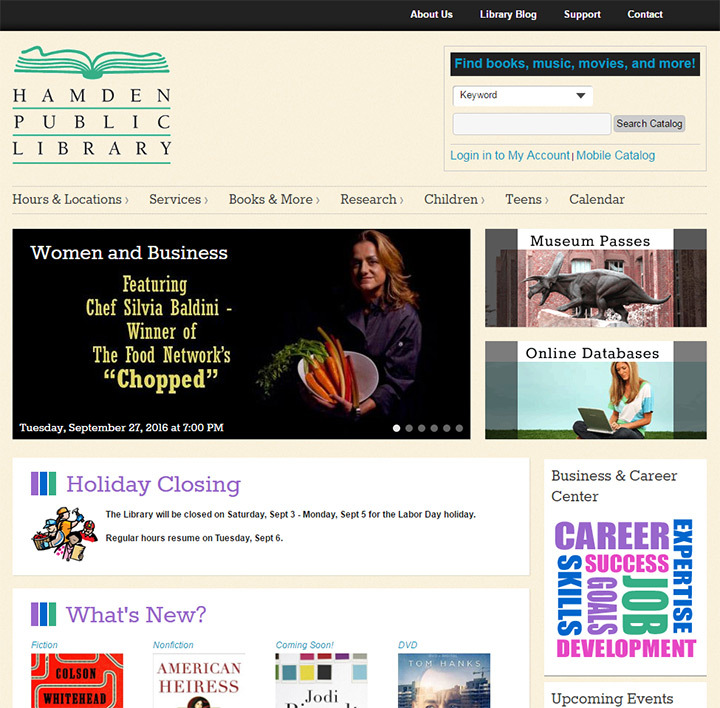 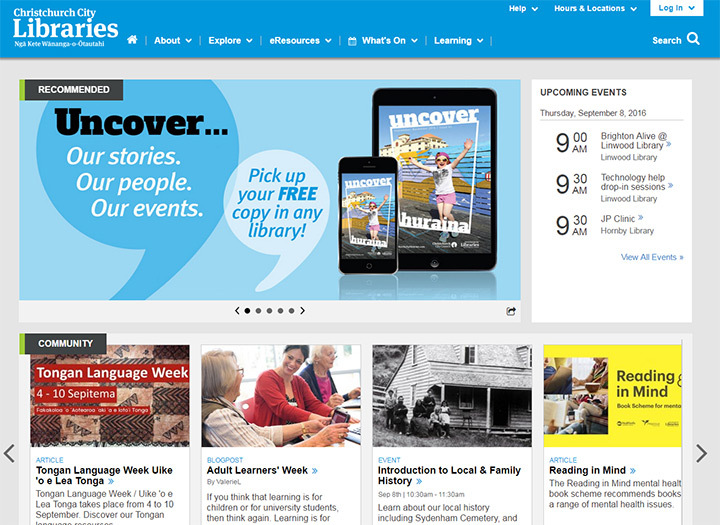 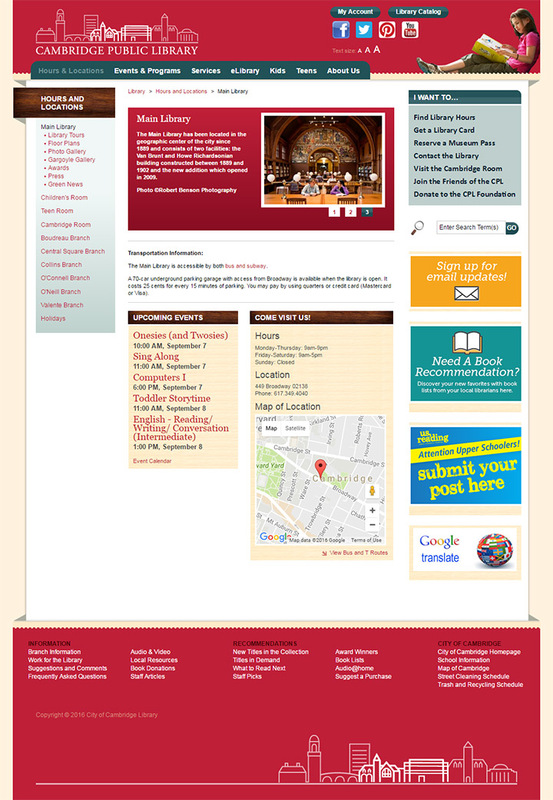 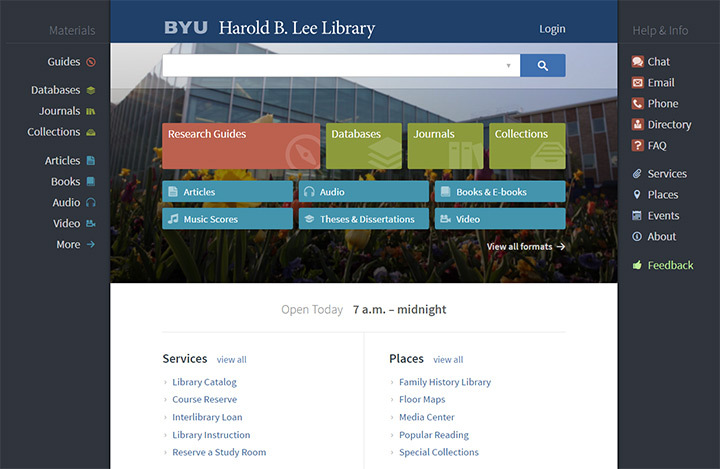 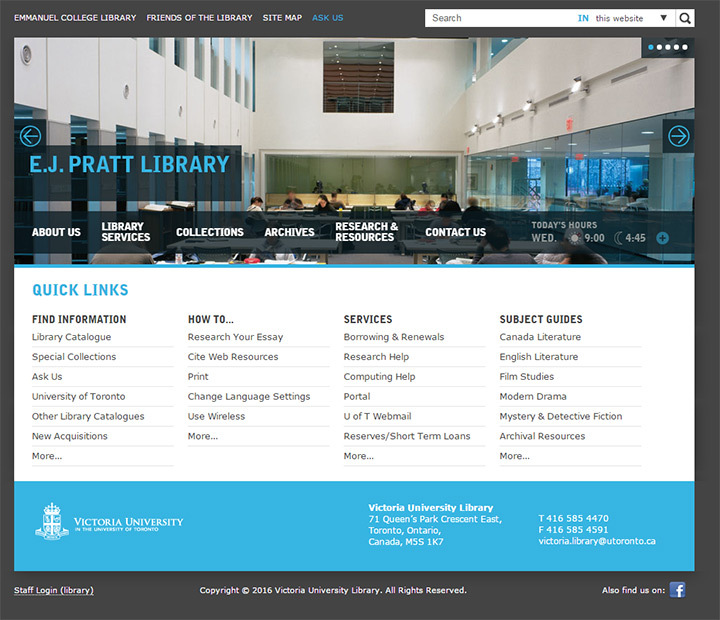 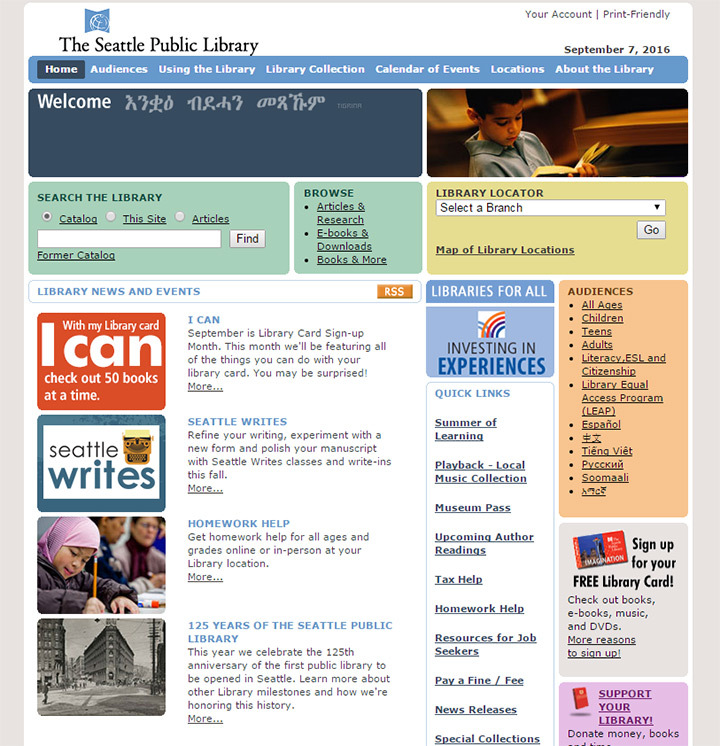 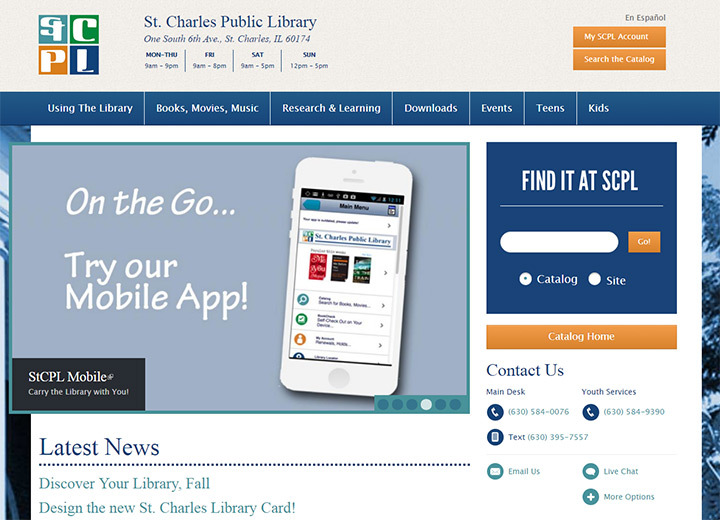 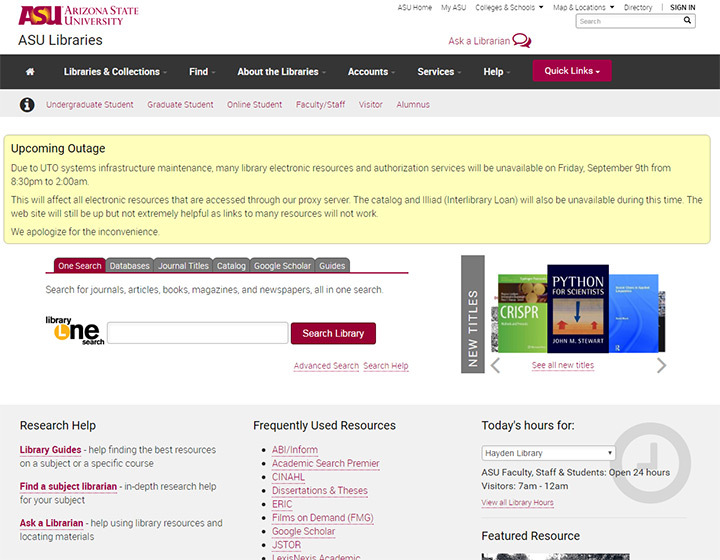 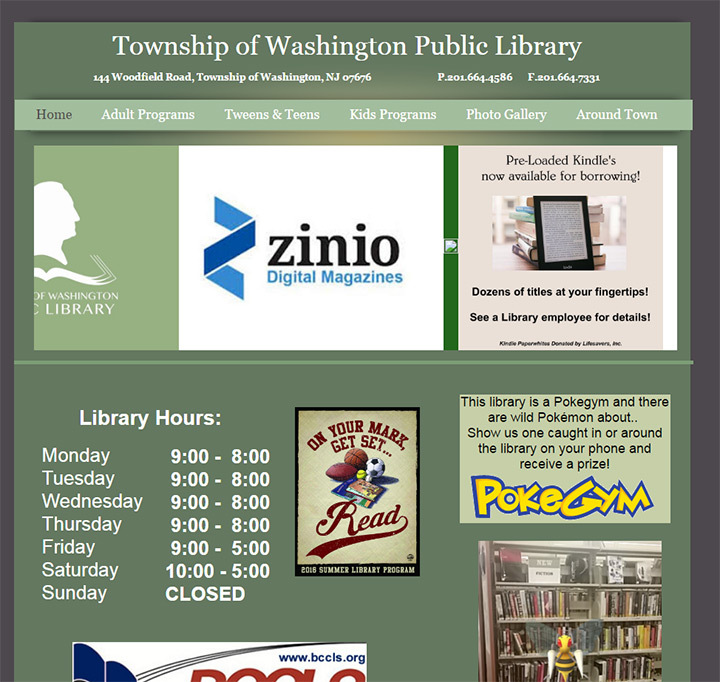 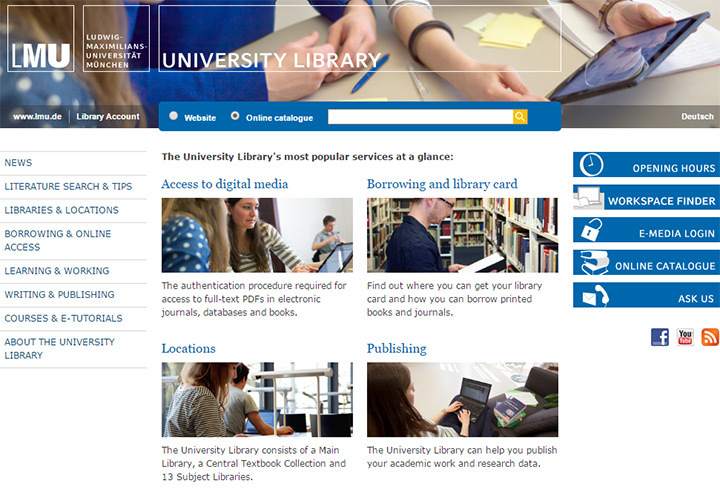 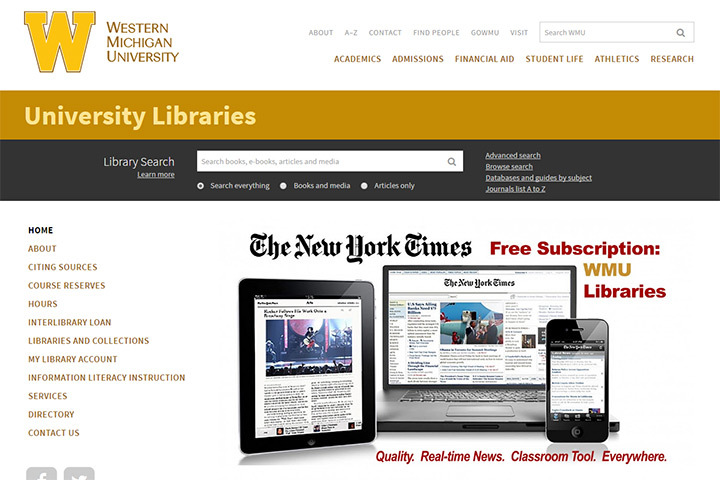 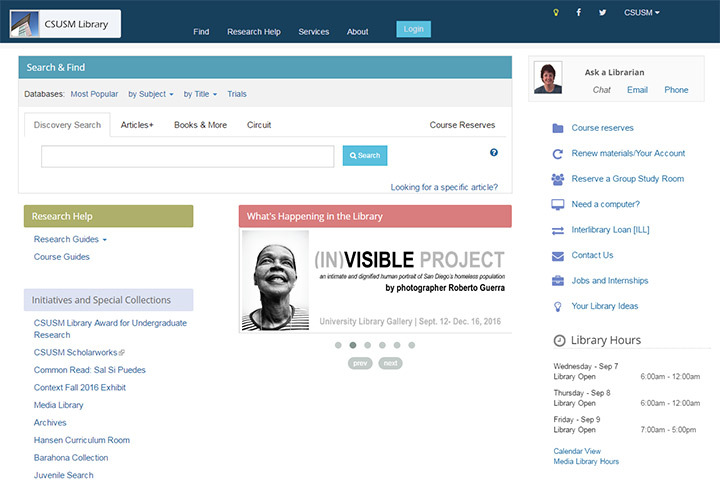 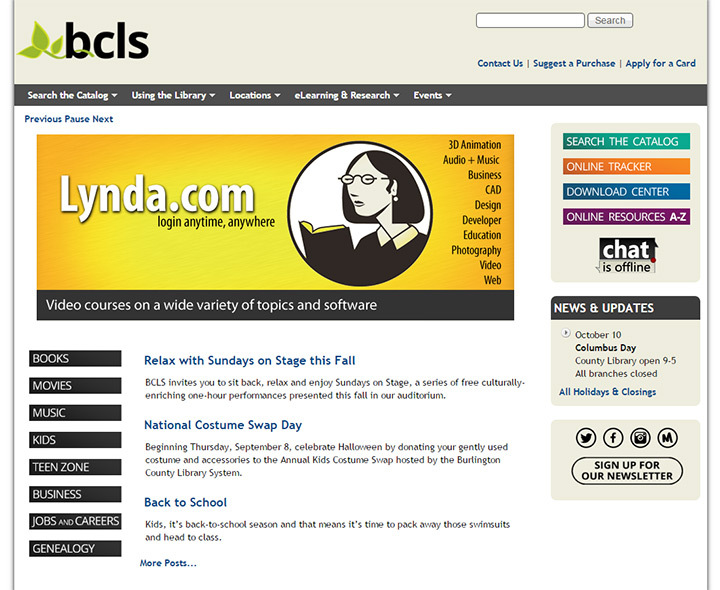 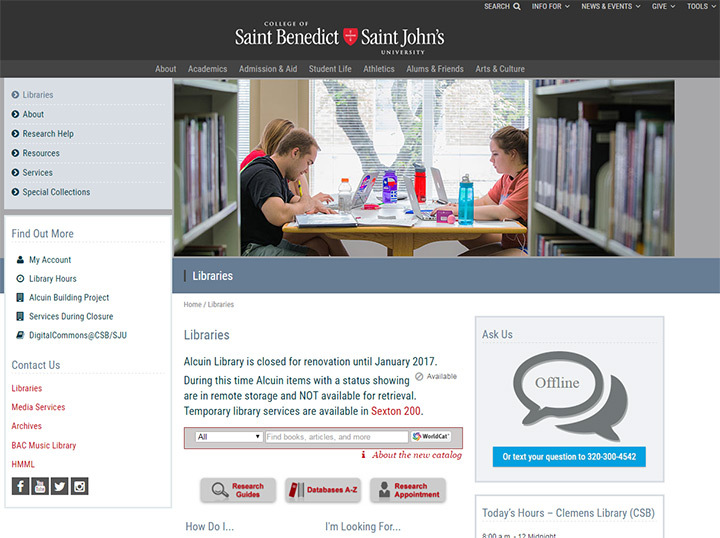 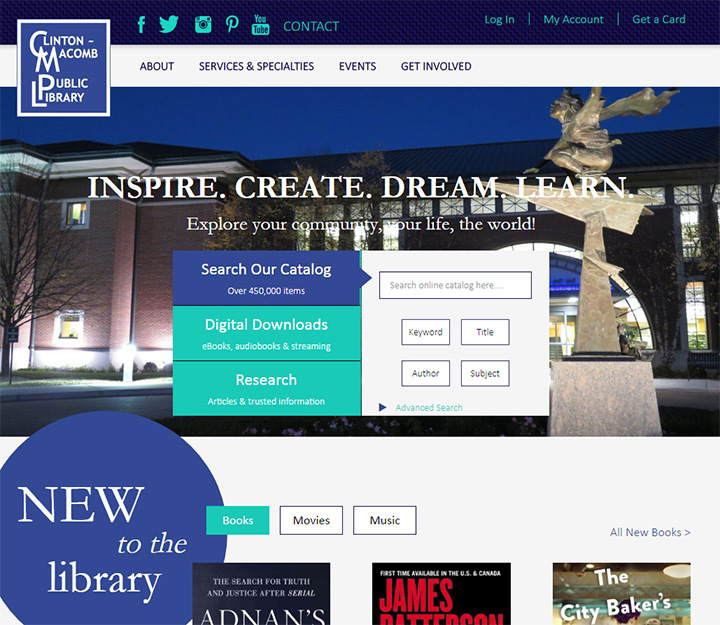 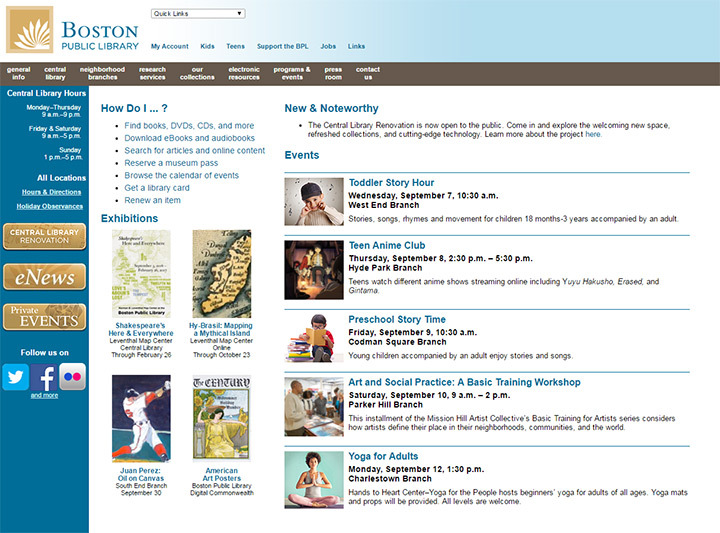 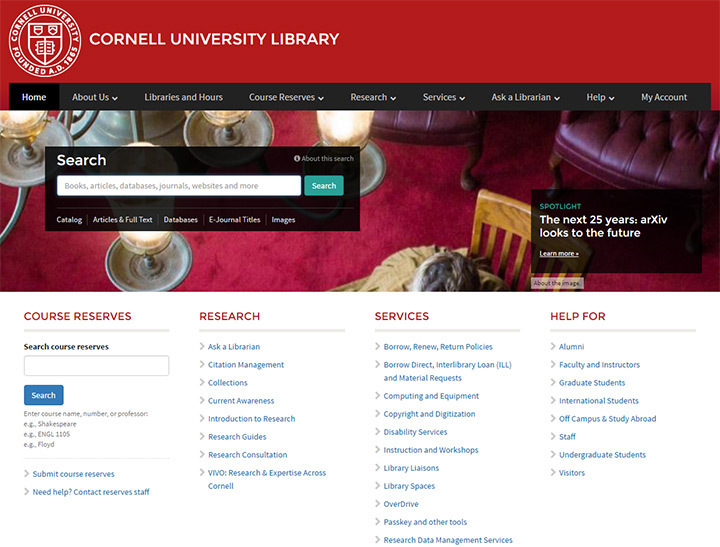 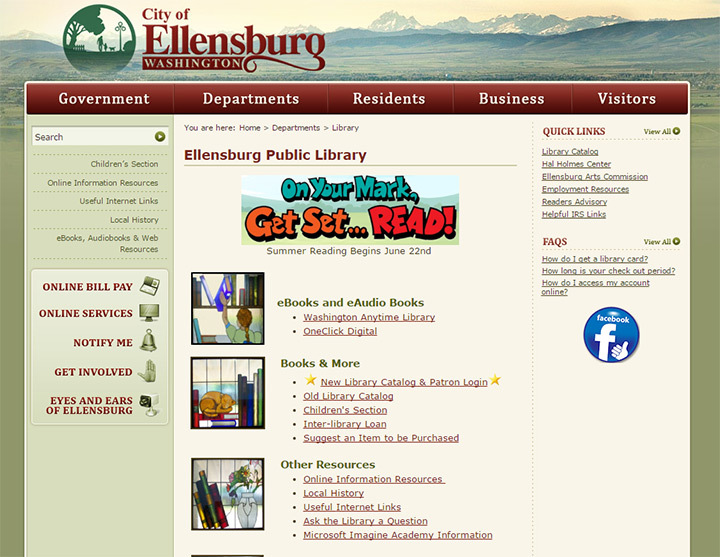 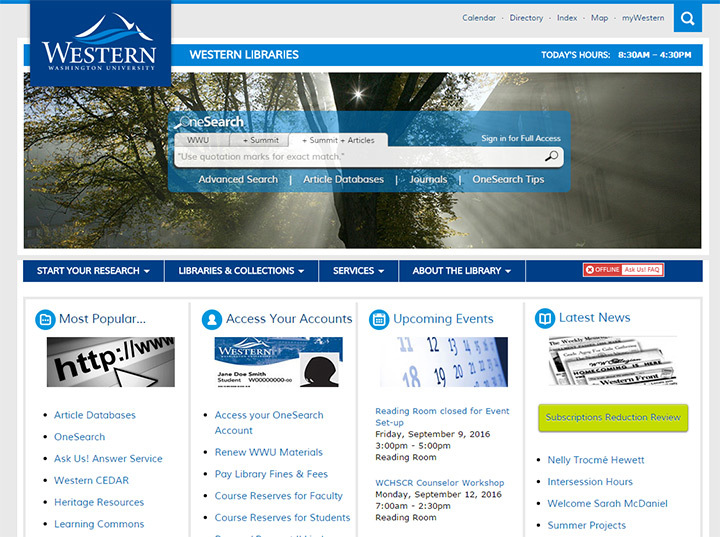 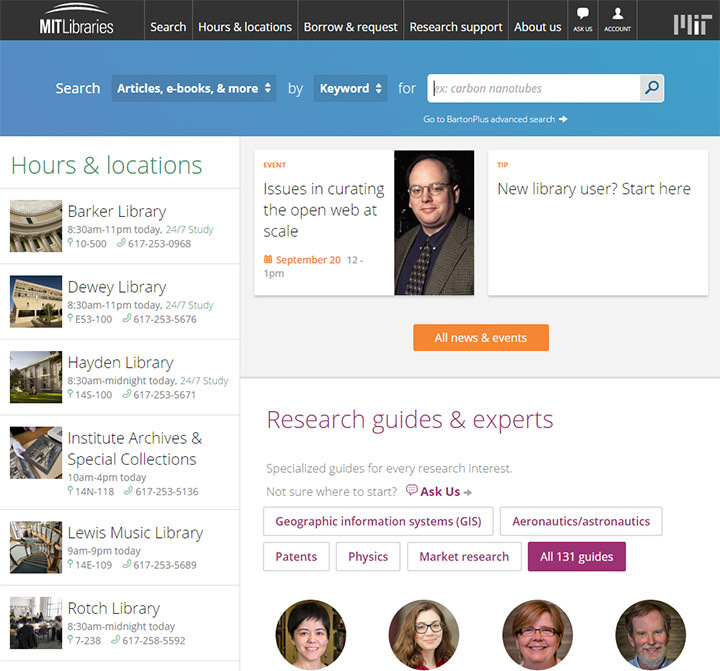 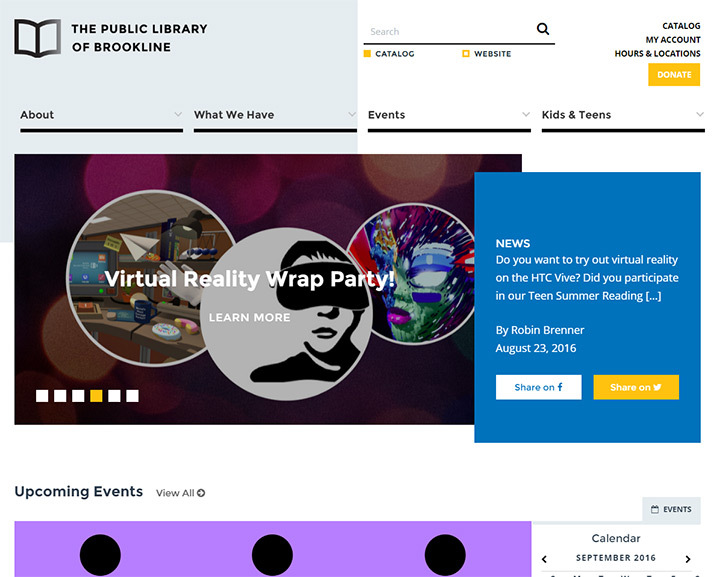 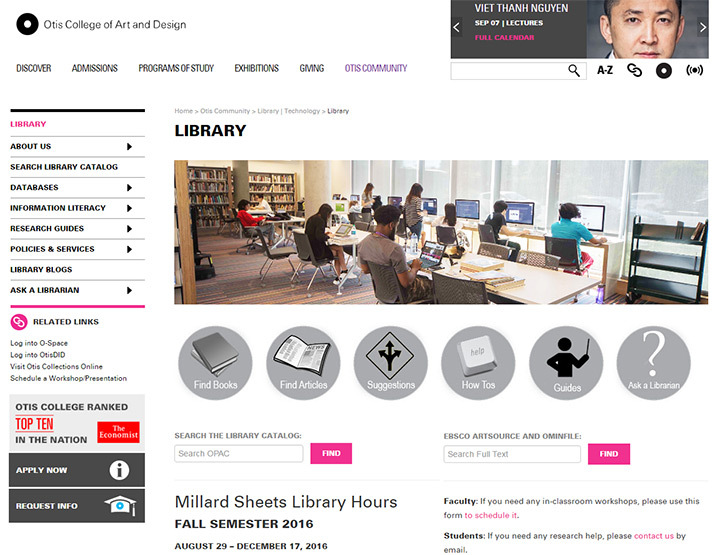 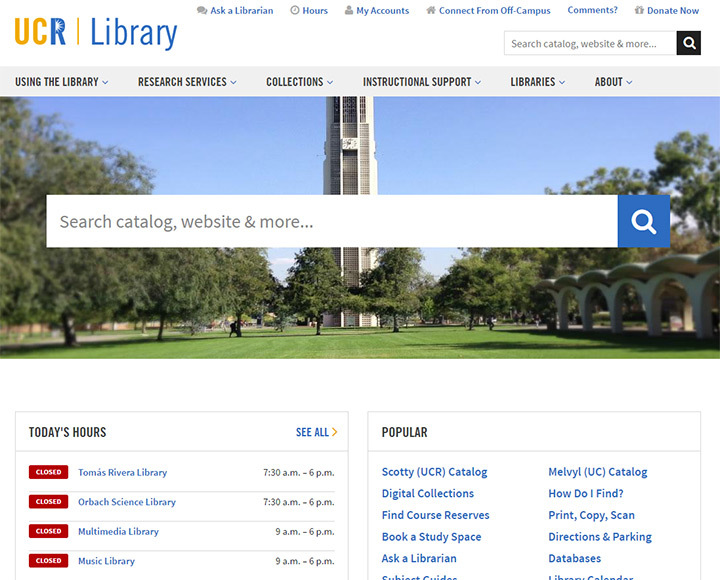 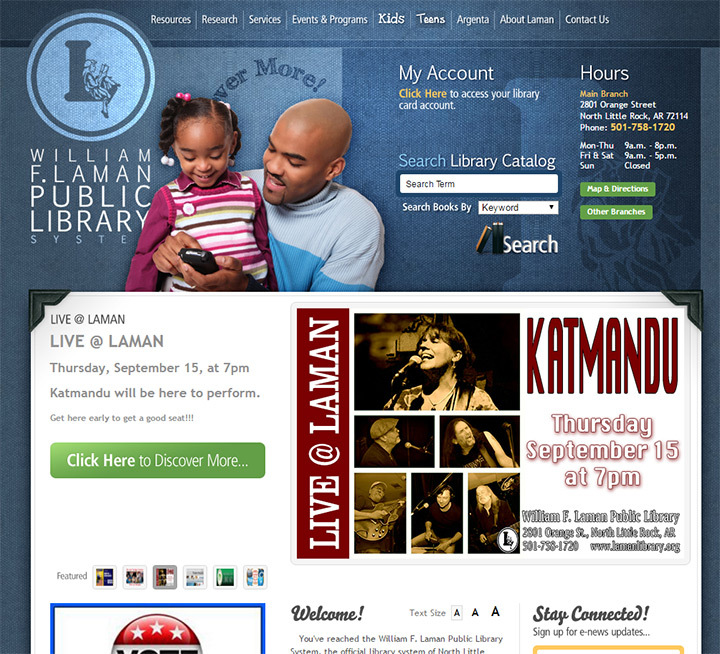 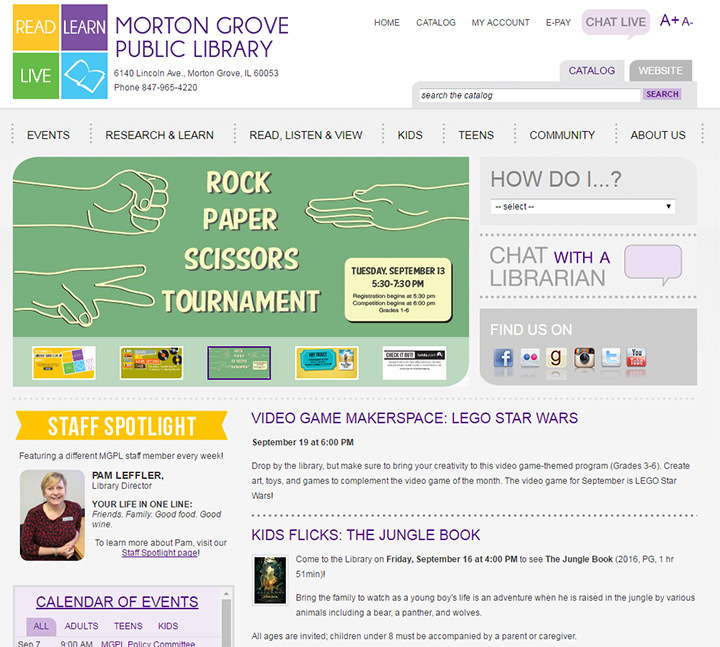 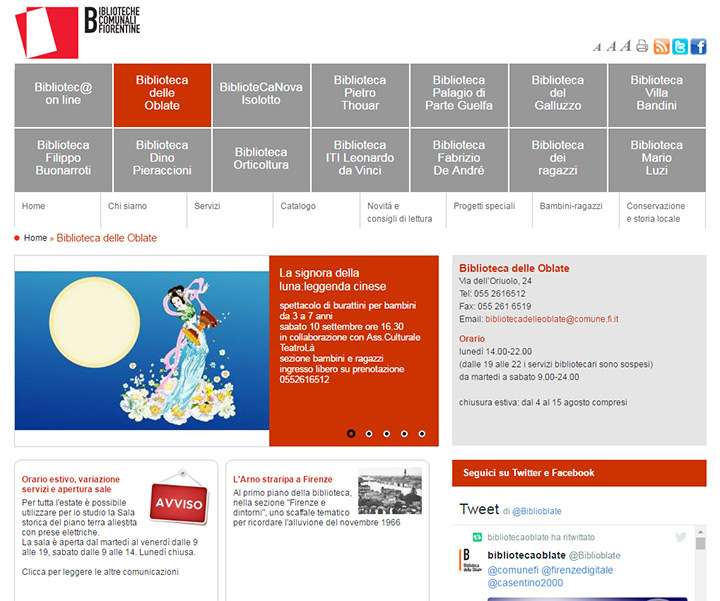 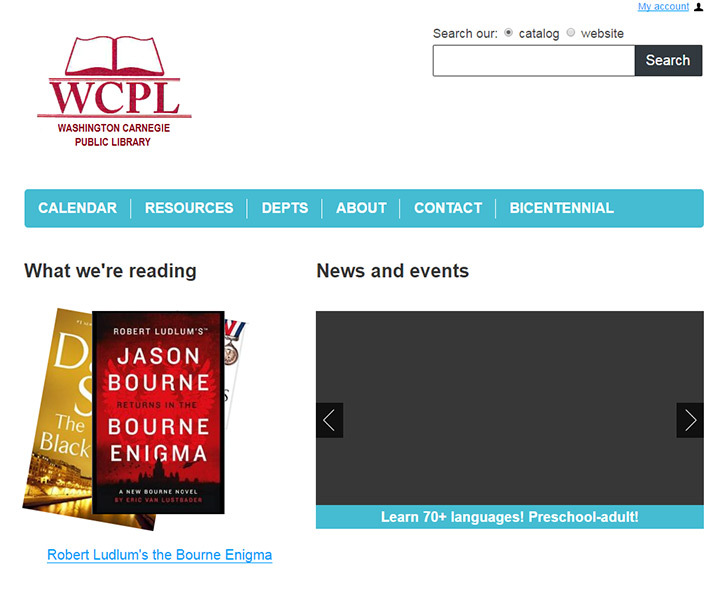 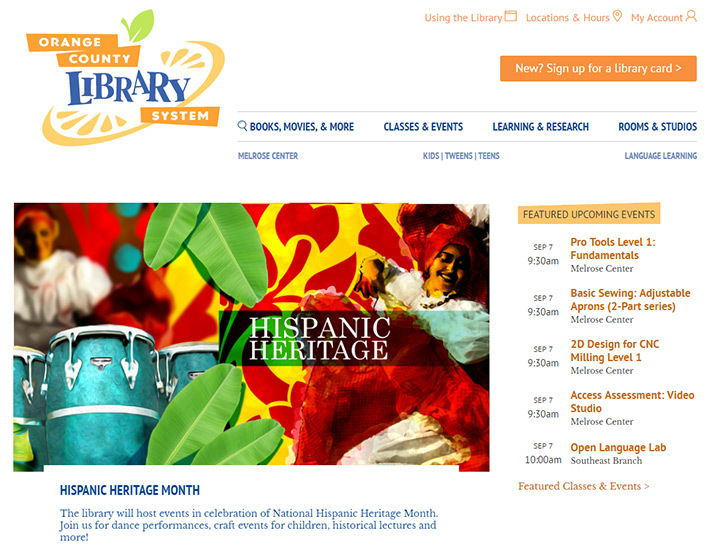 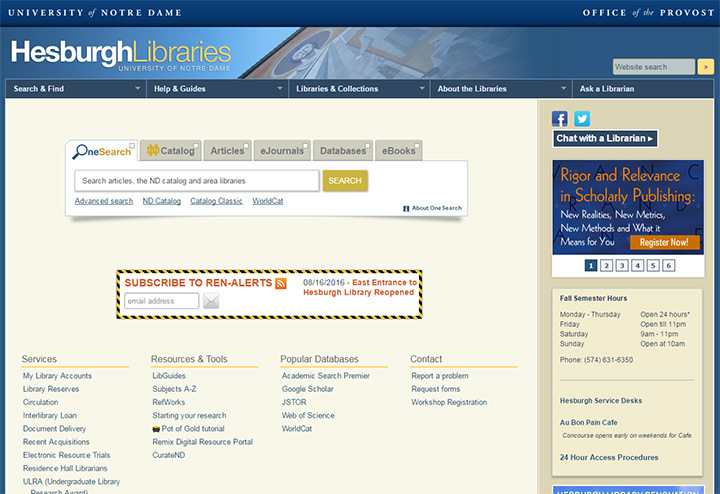 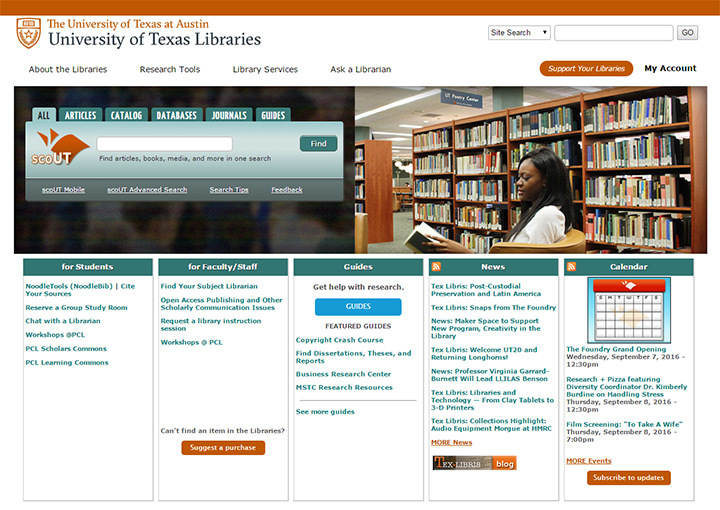 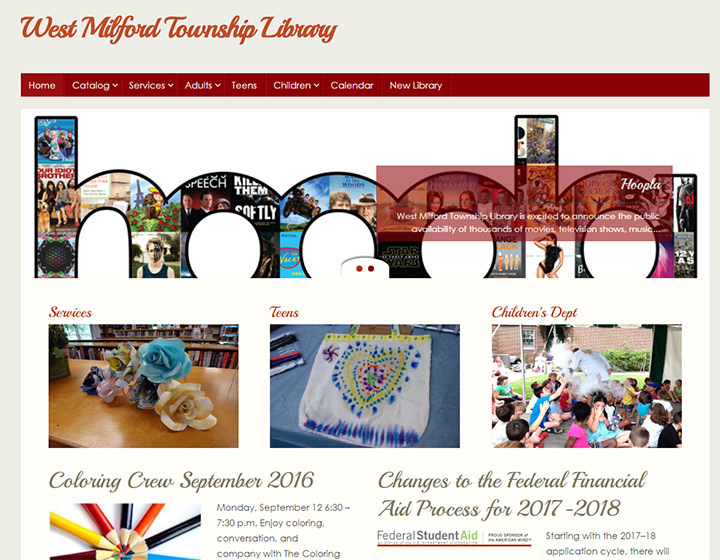 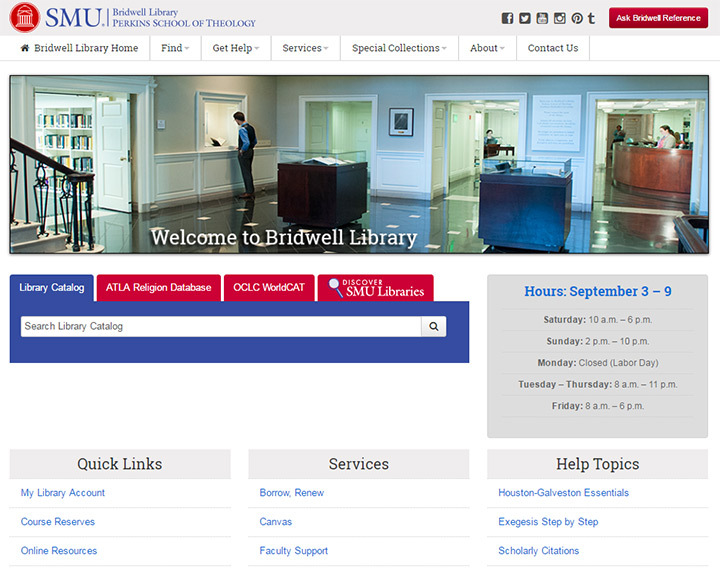 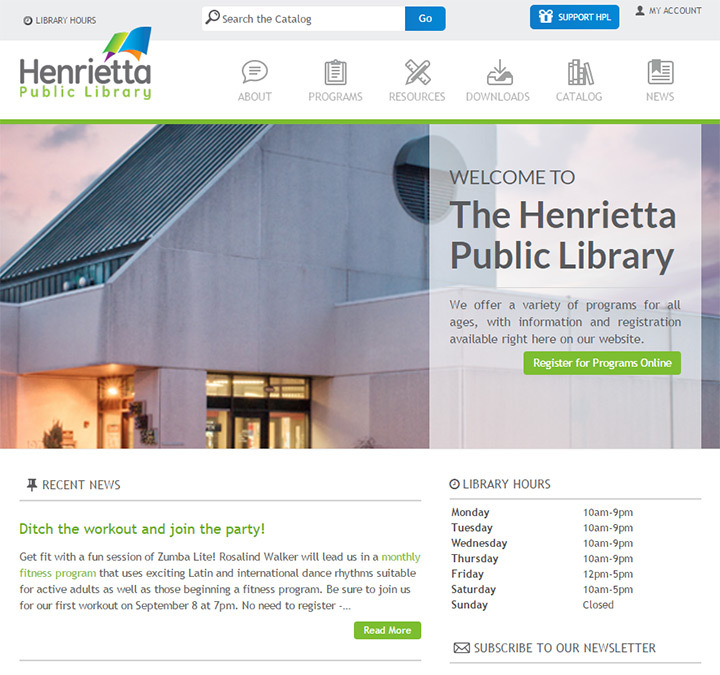 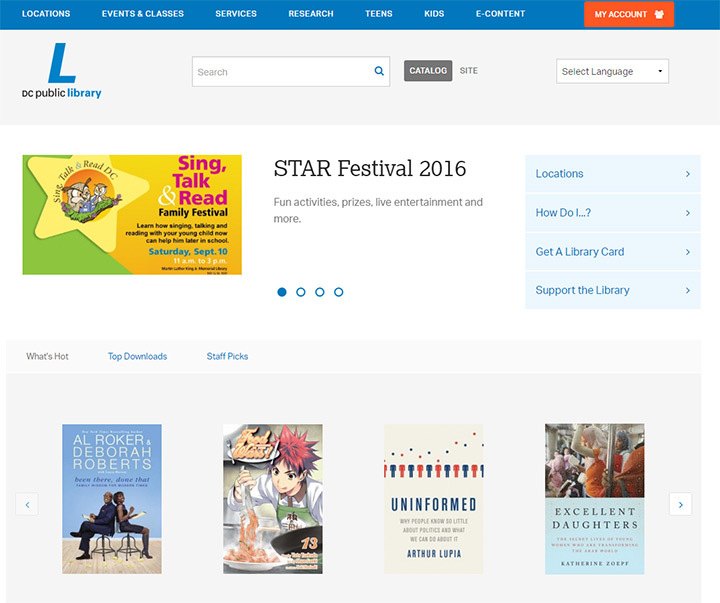 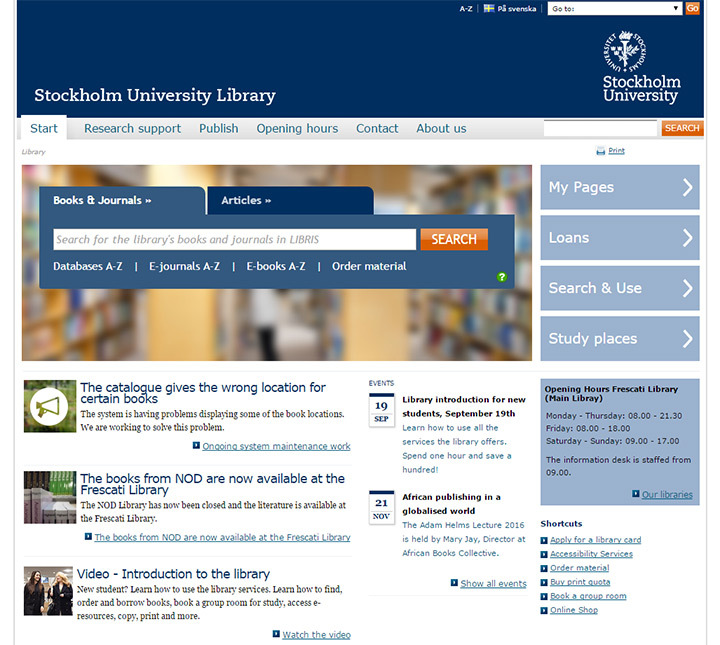 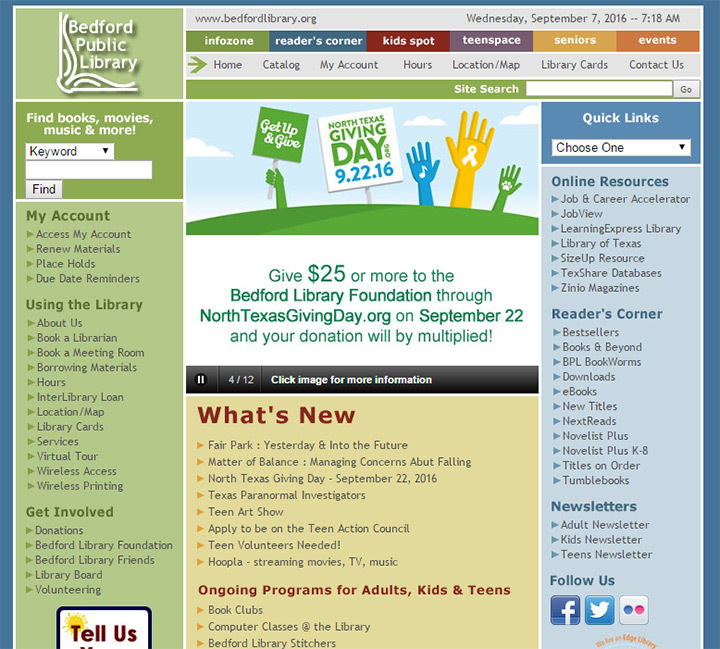 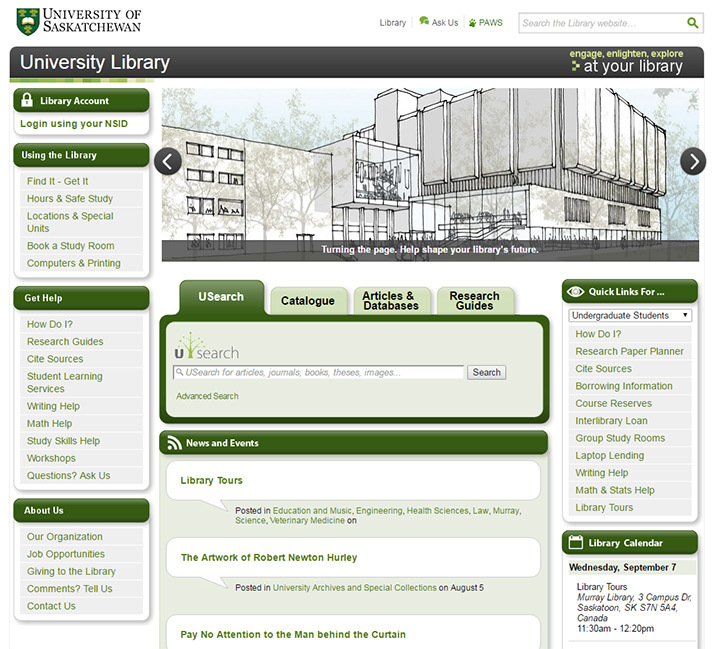 Public libraries and college libraries have similar functions with similar website layouts. 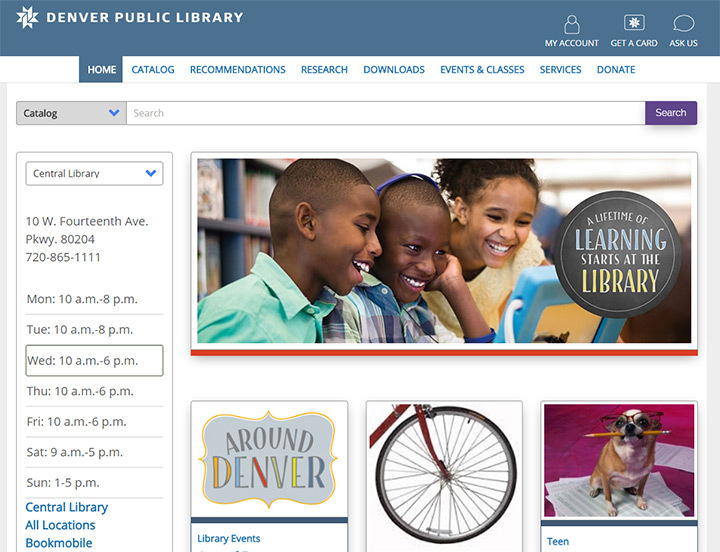 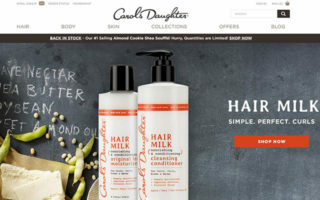 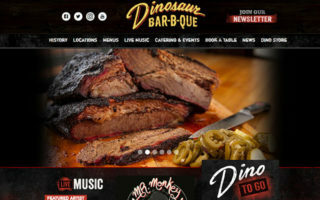 These design trends should be universal across every type of library website with the goal of a great user experience for potential visitors. 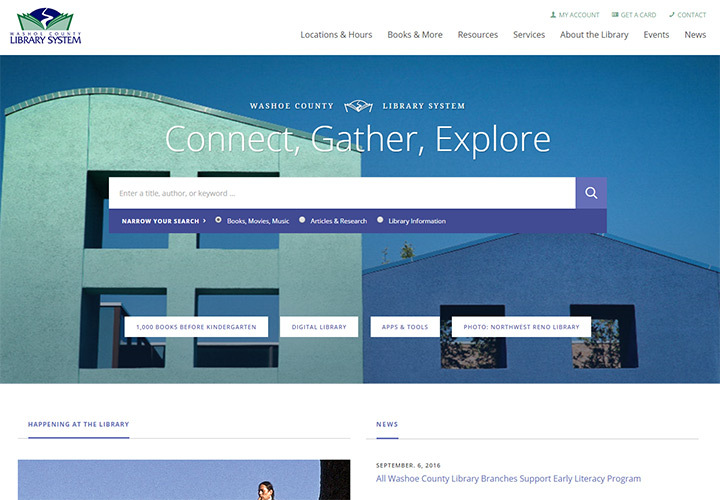 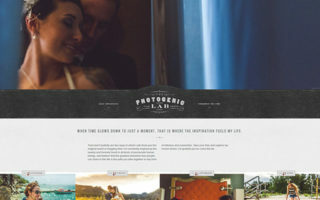 In this gallery I’ve curated over 100 different examples of library website layouts that you can study, pick apart, and restyle for your own web projects. 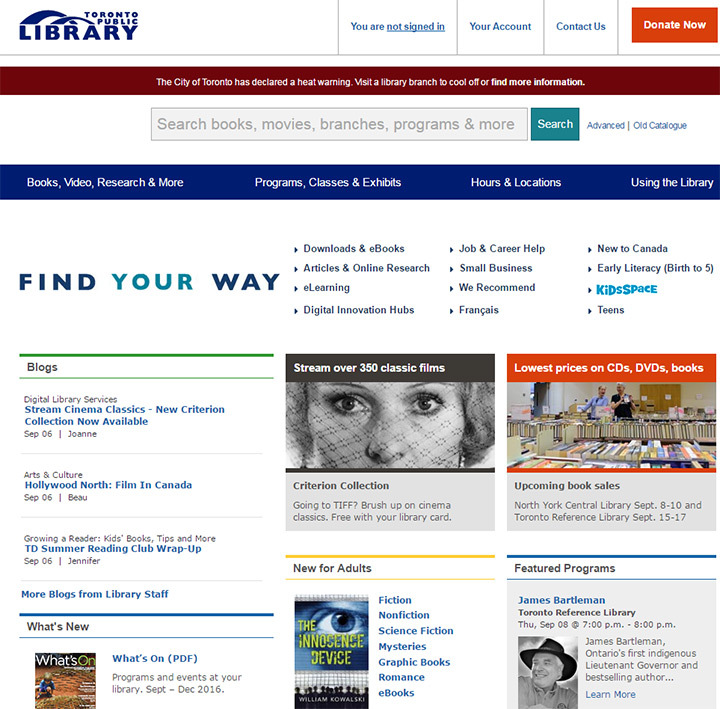 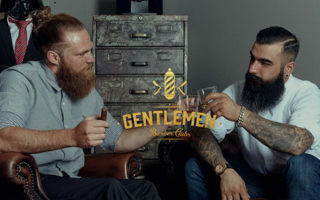 There’s a huge variety to choose from and you’re bound to find at least a few examples that catch your eye.